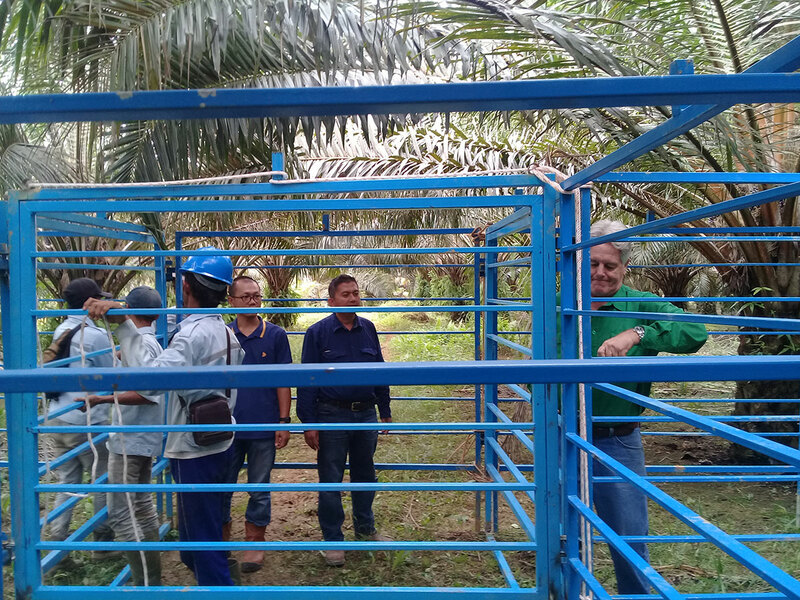 On 8 August 2016 IACCB signed a Tripartite Agreement with PT Buana Karya Bhakti (BKB) and PT Santosa Agrindo (Santori) for the management of a cattle breeding project within a palm oil plantation. 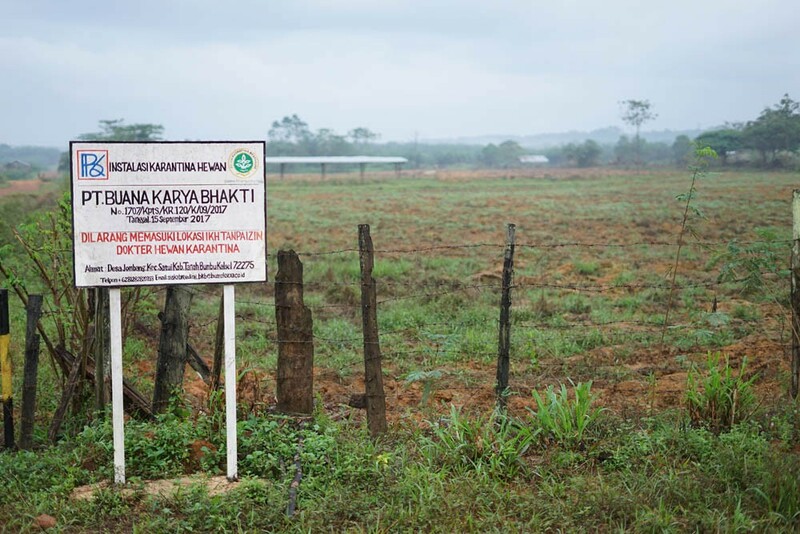 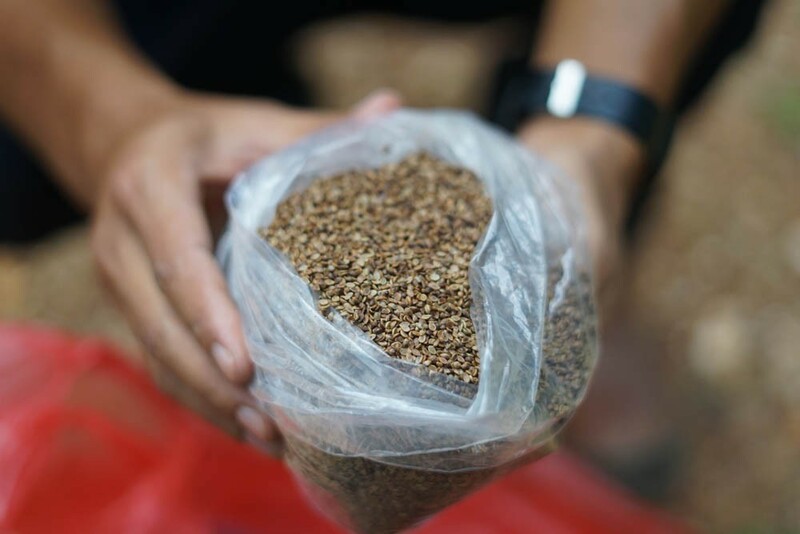 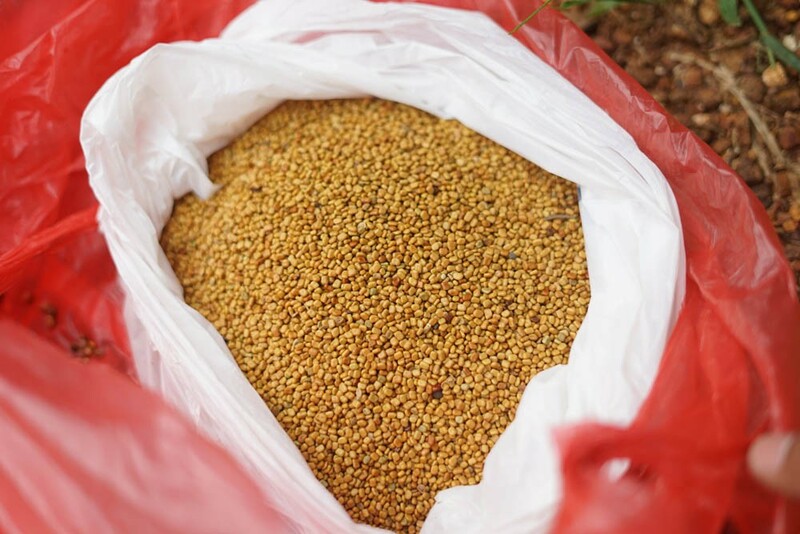 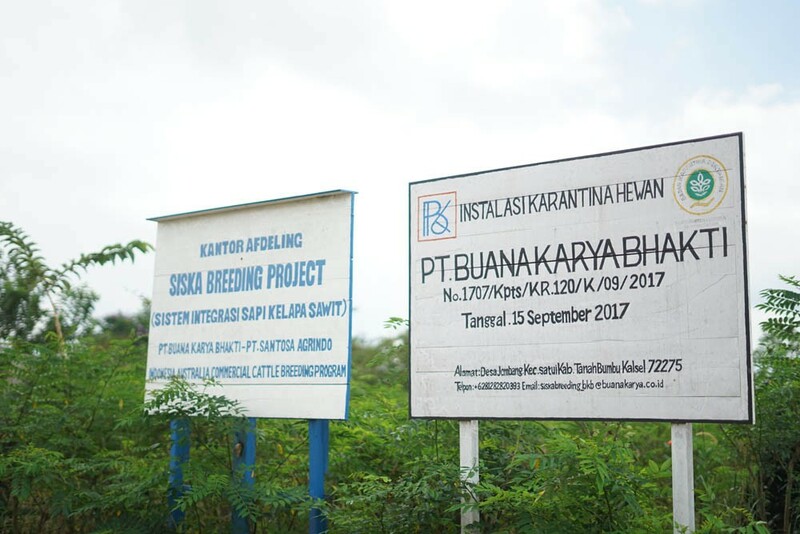 In 2013 Buana Karya Bhakti (BKB) started a partnership with PT. 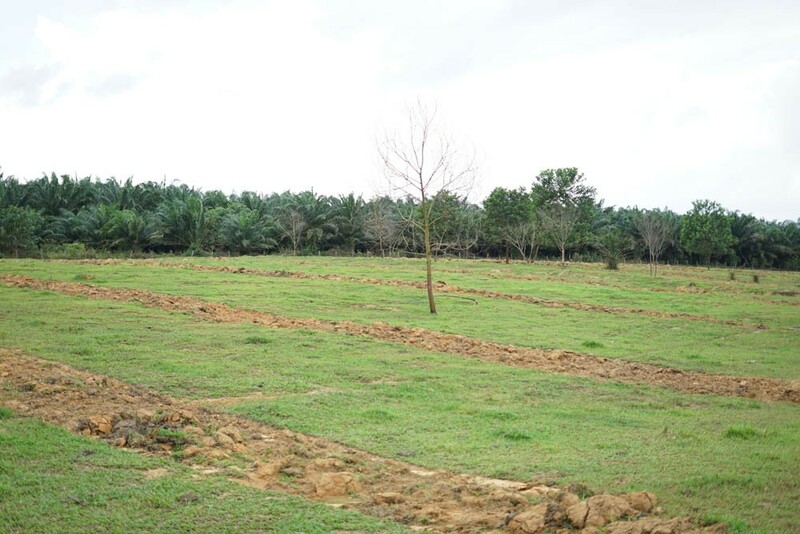 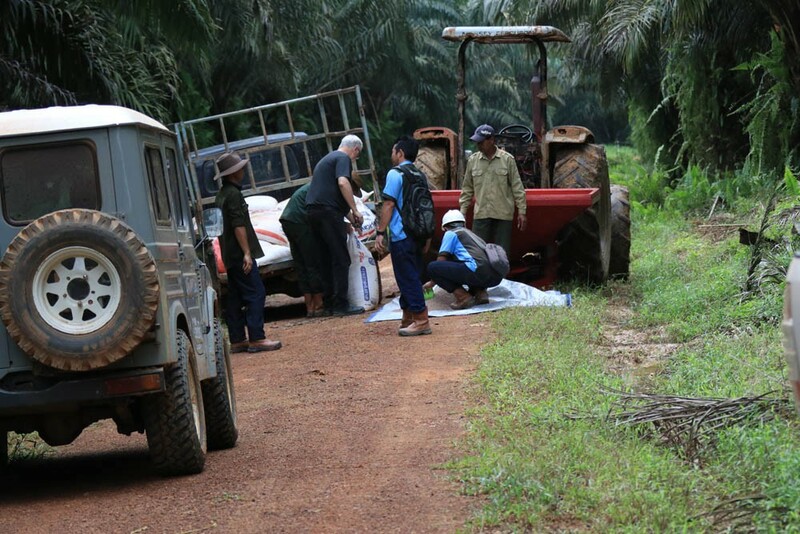 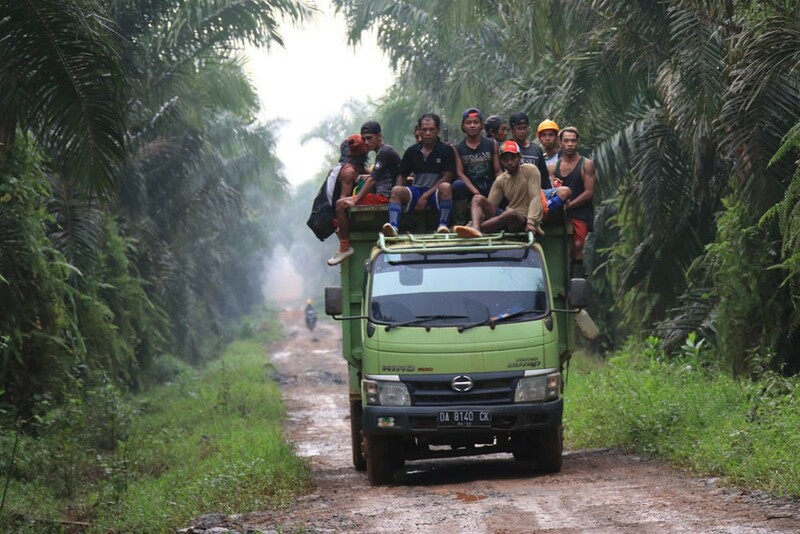 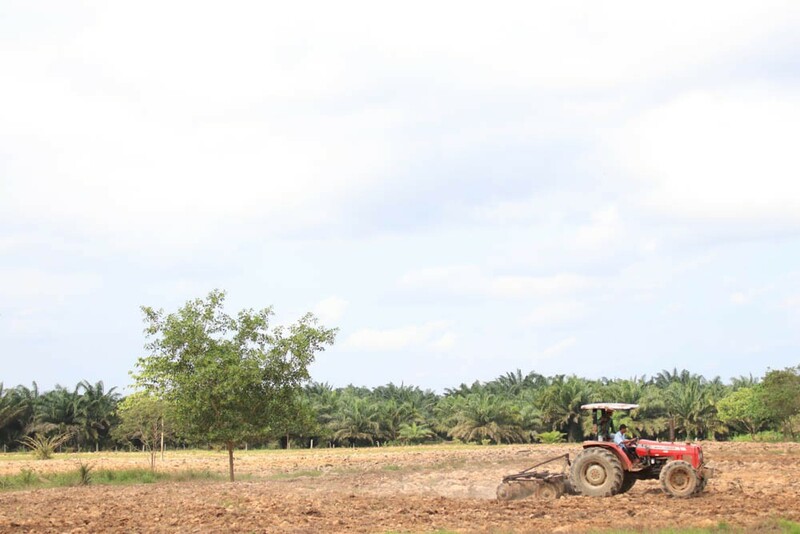 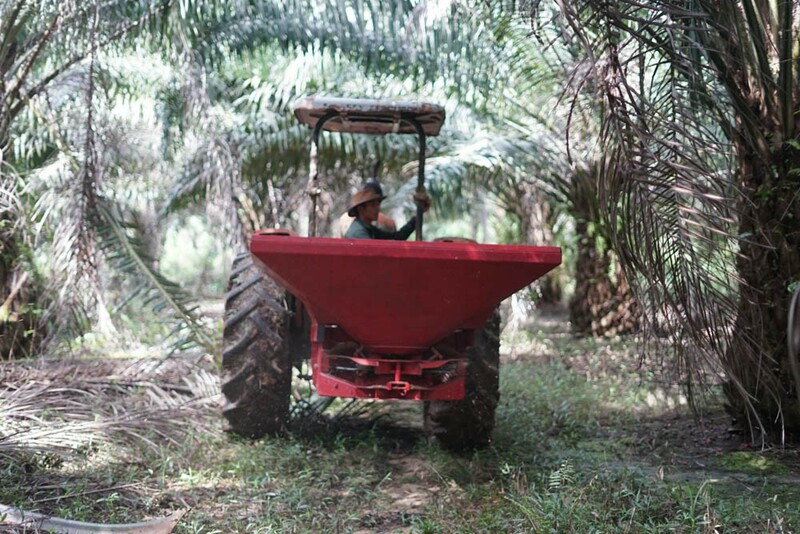 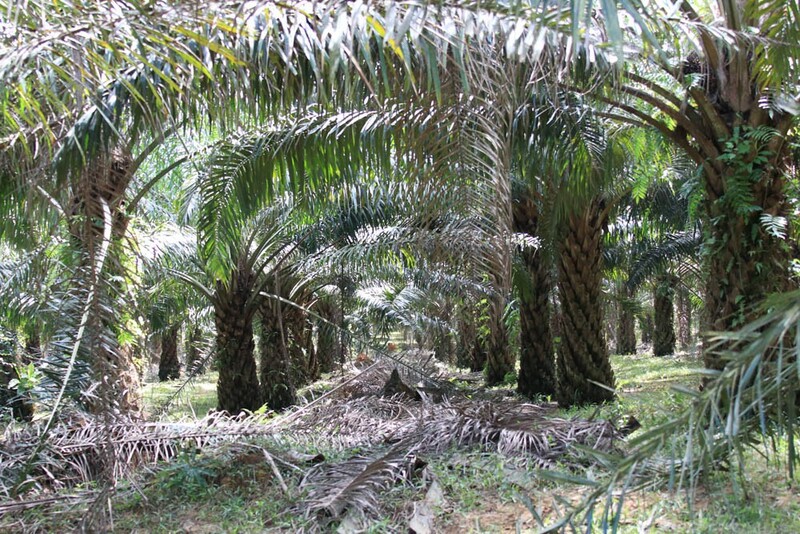 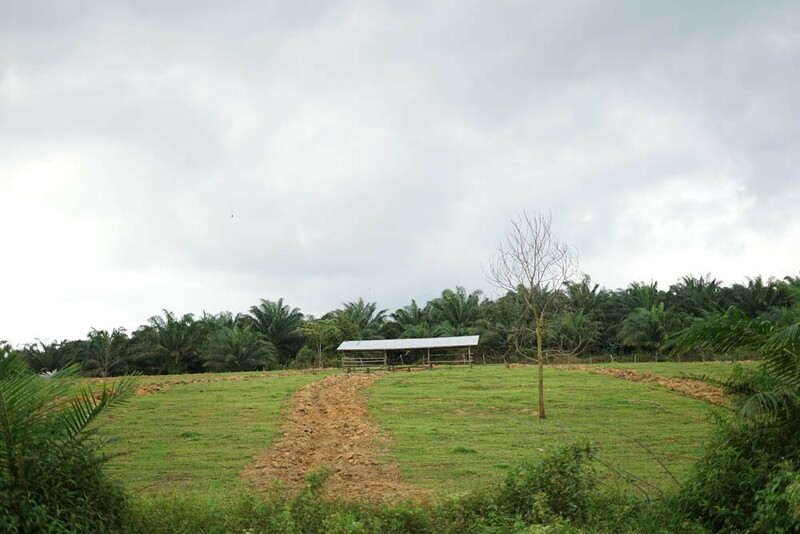 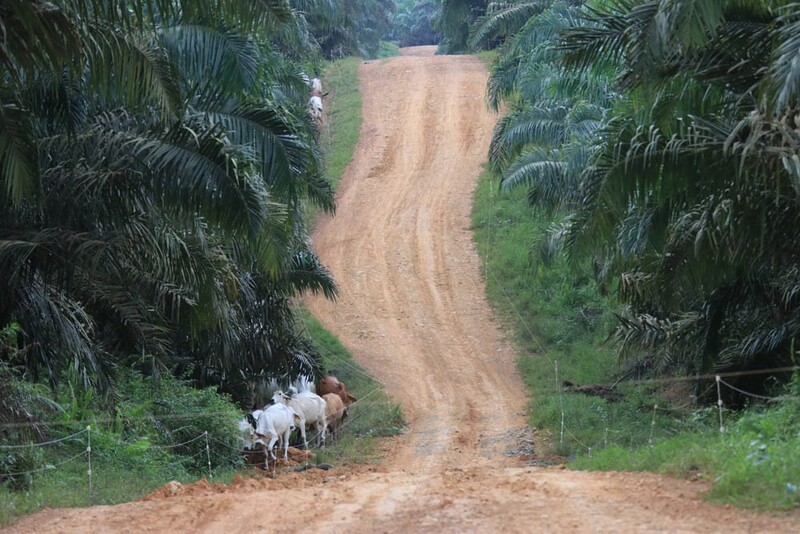 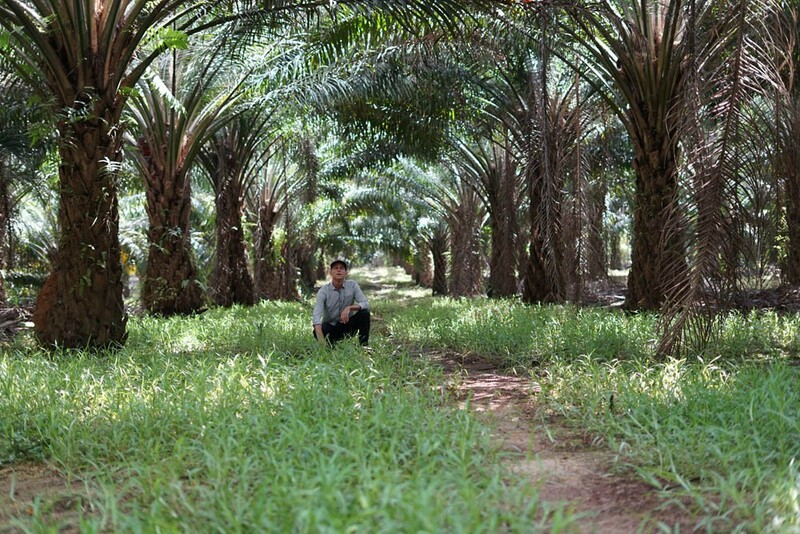 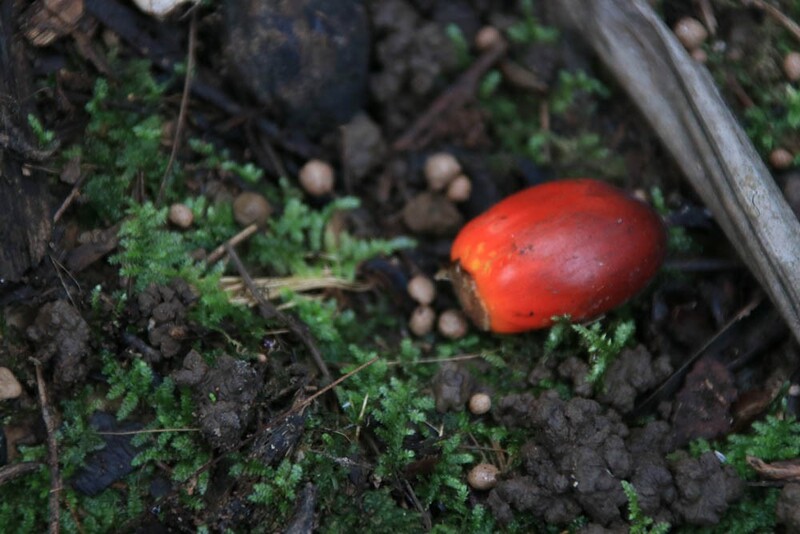 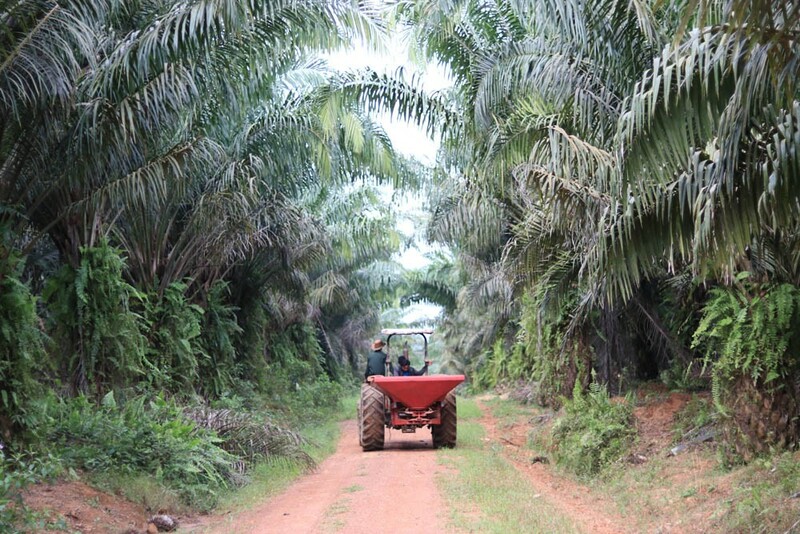 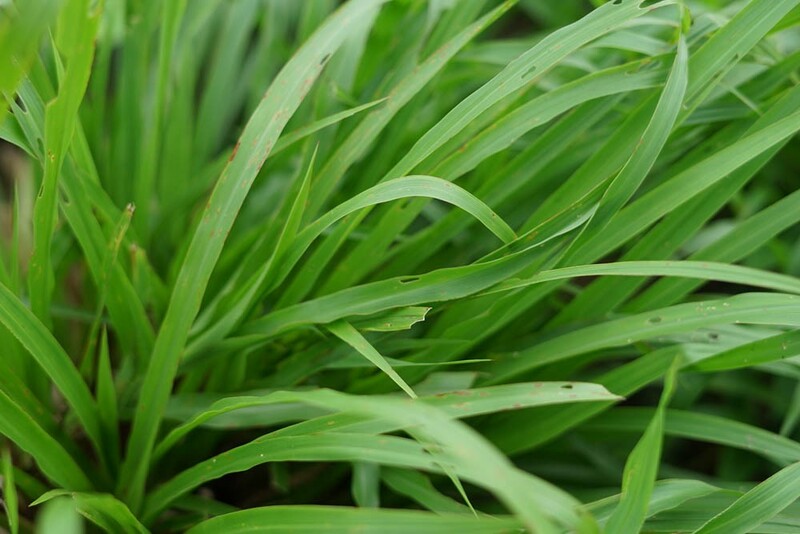 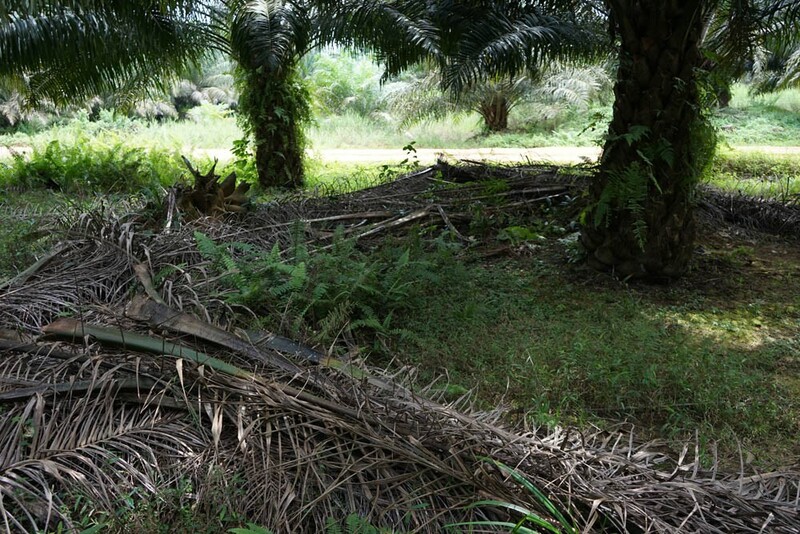 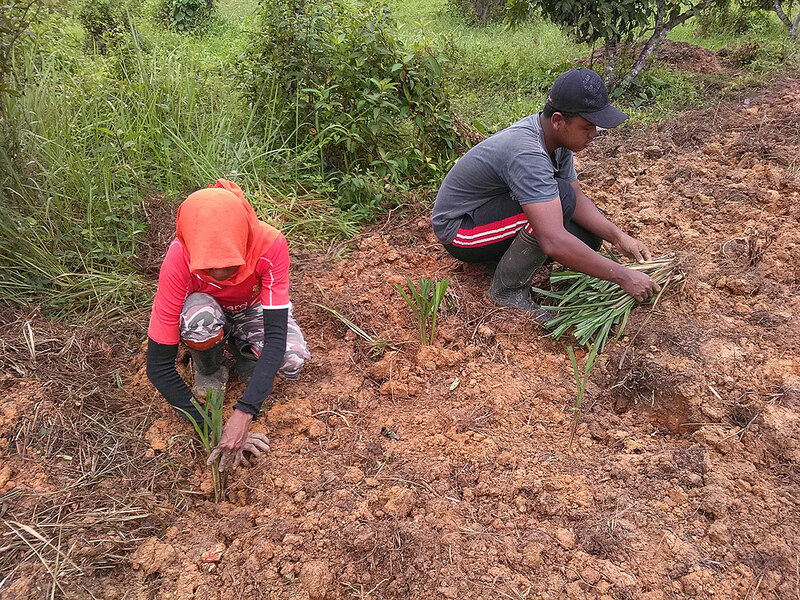 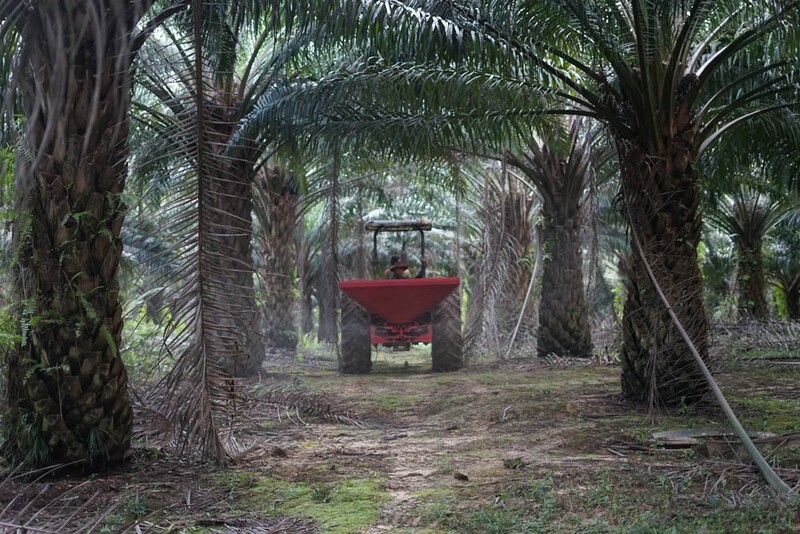 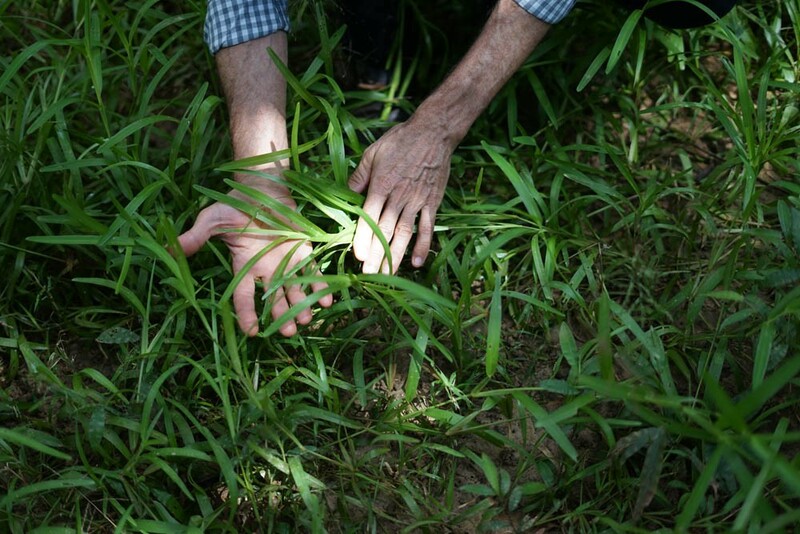 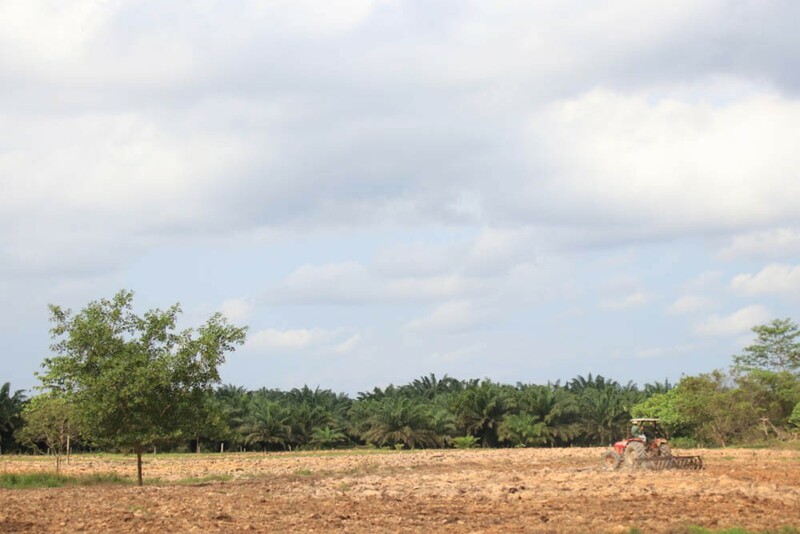 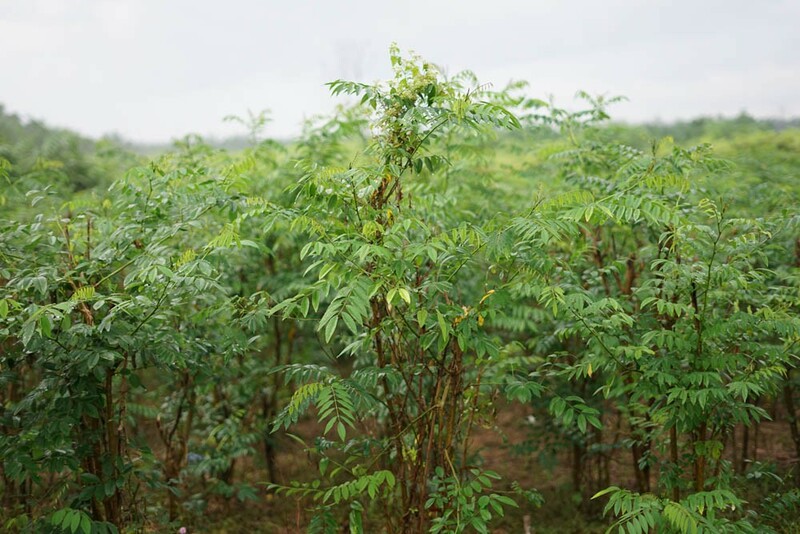 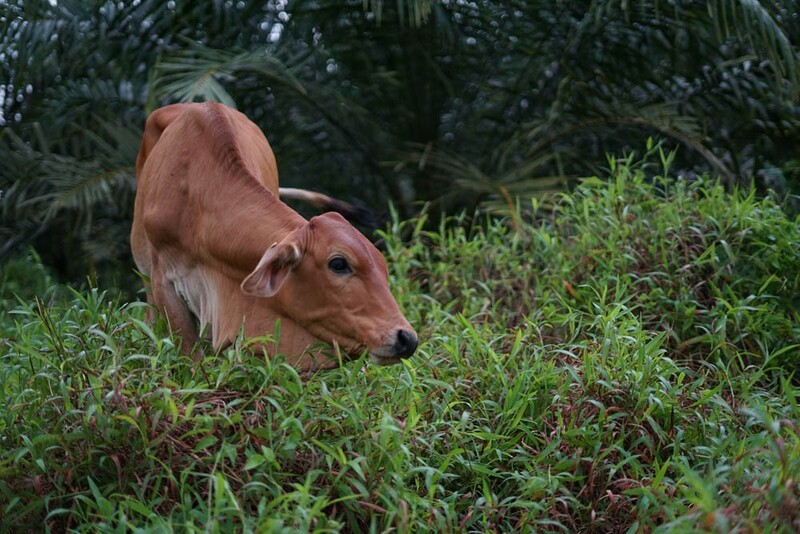 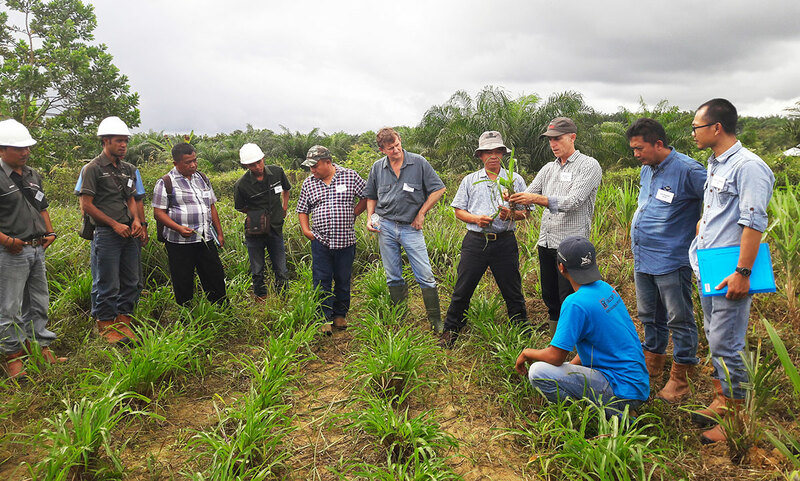 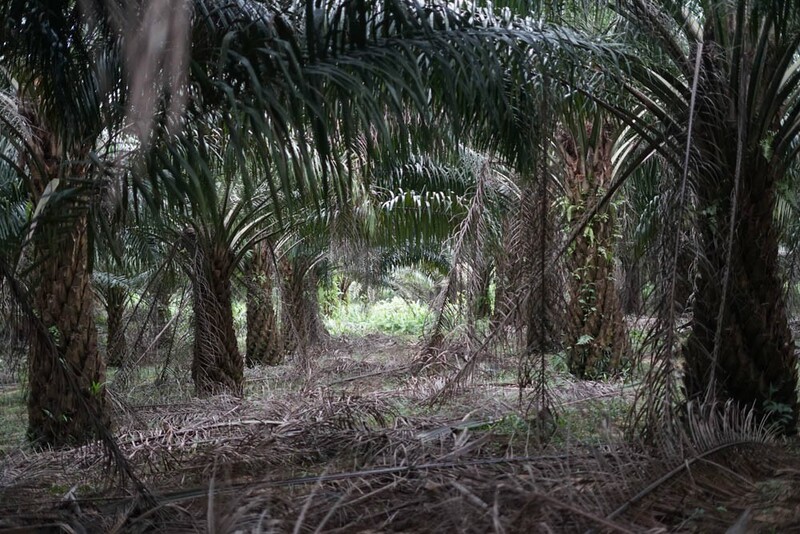 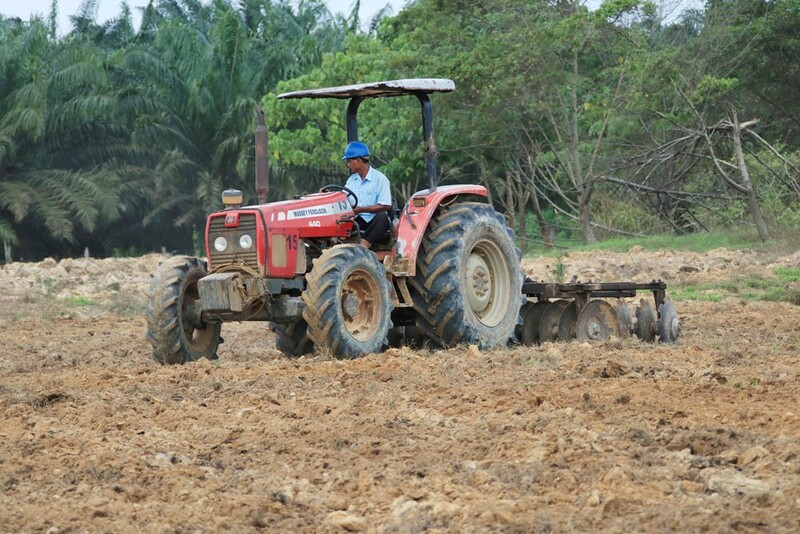 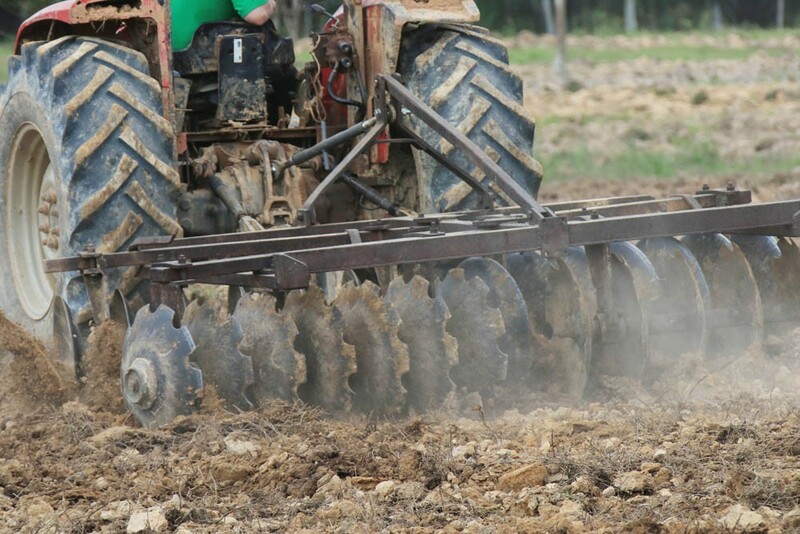 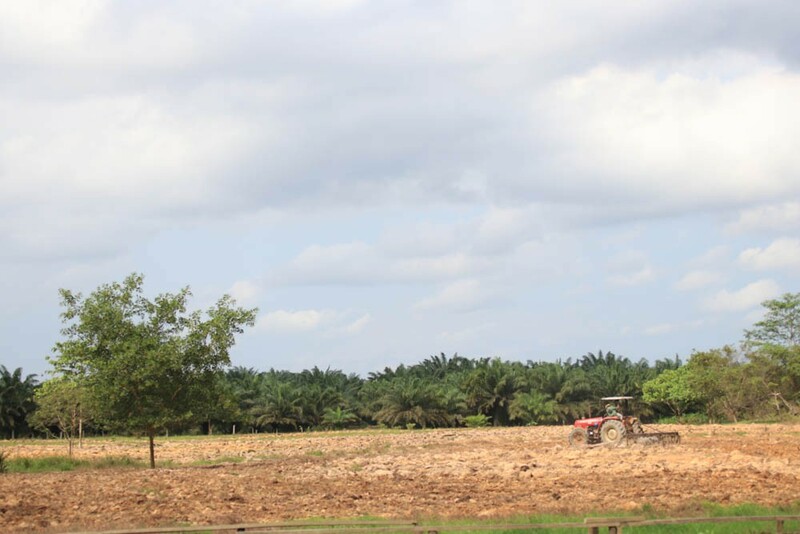 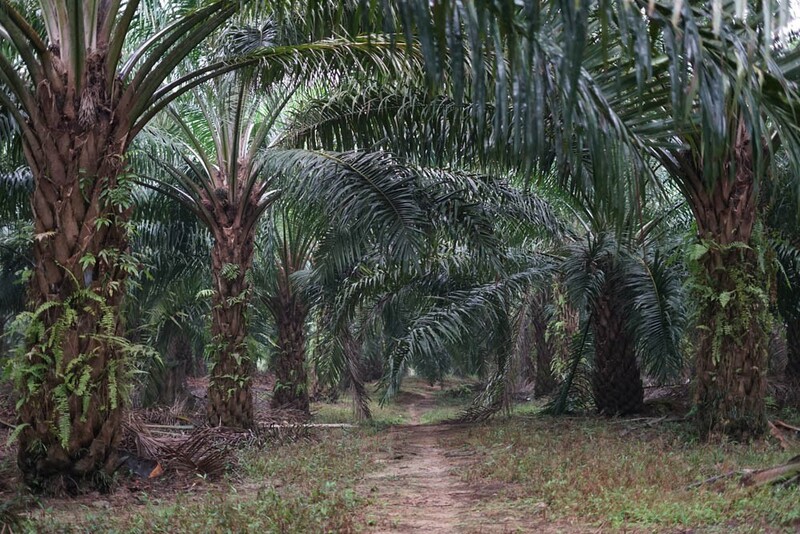 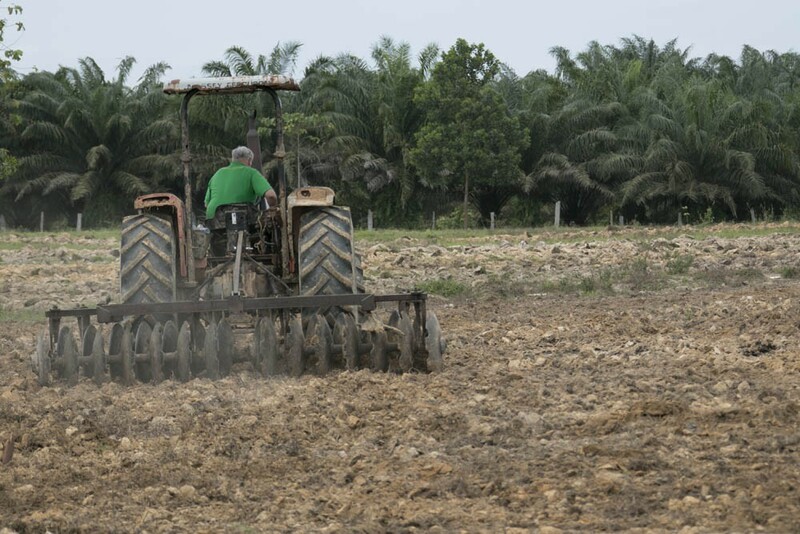 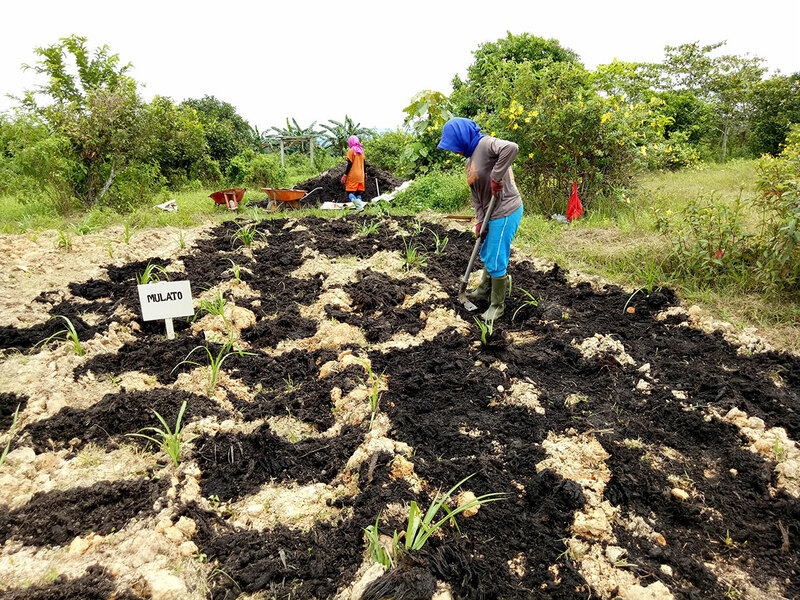 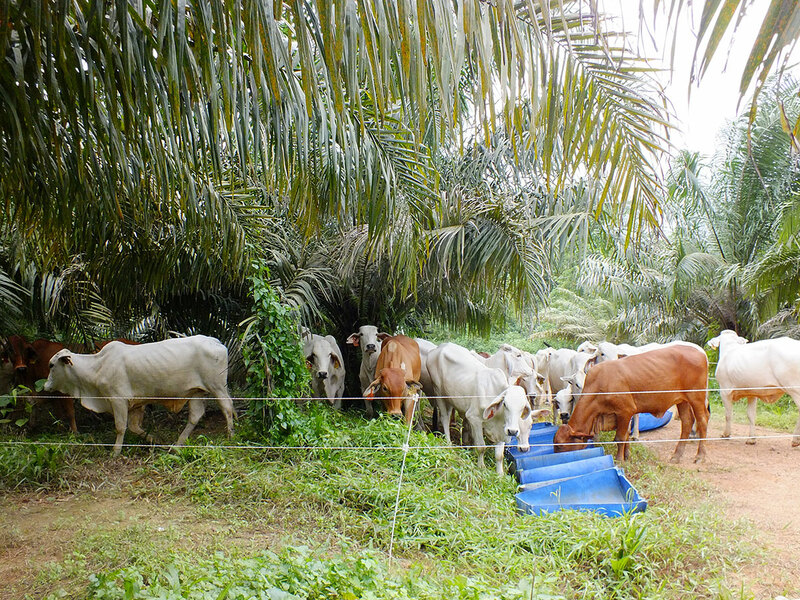 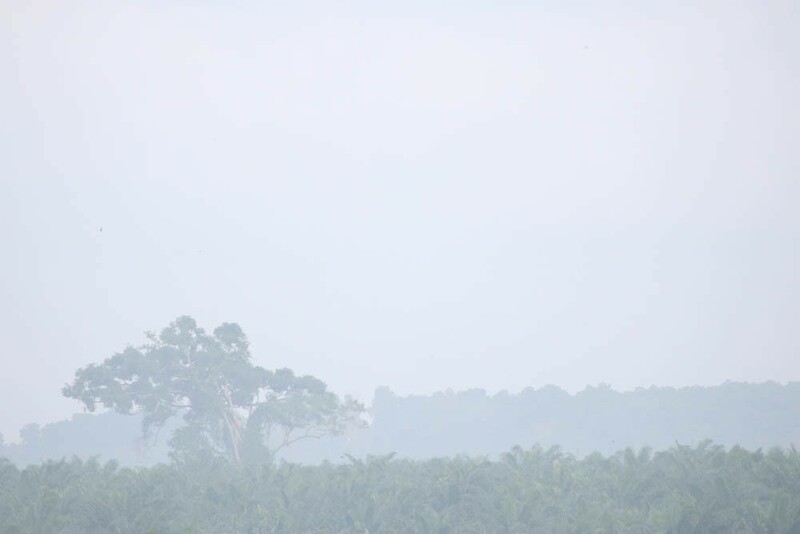 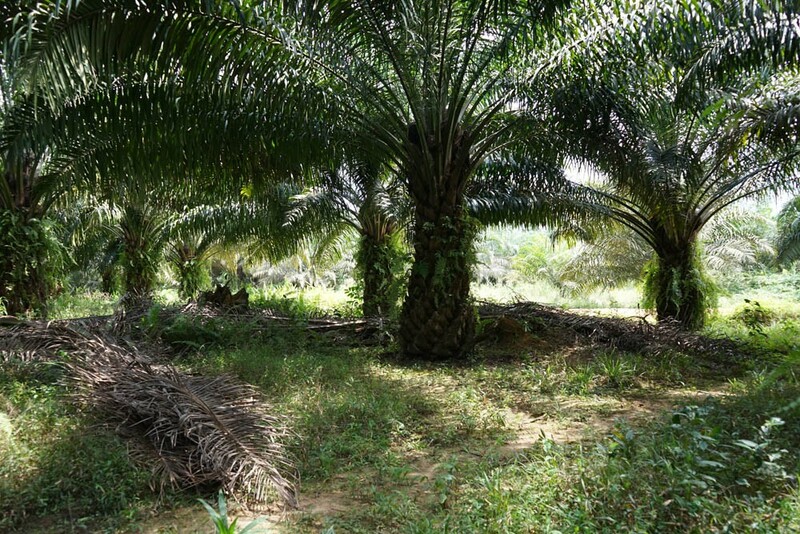 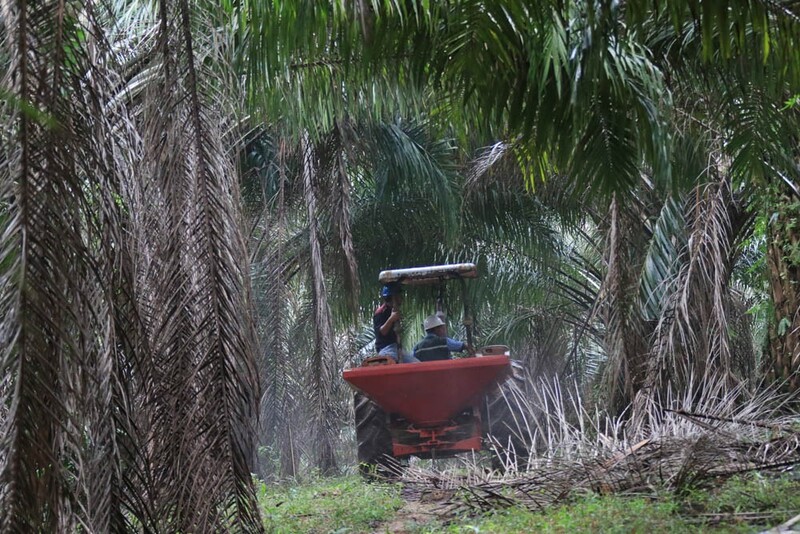 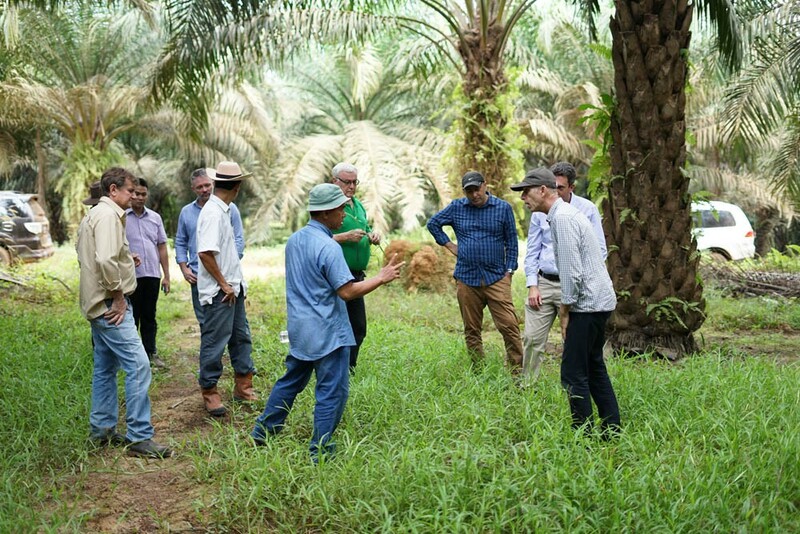 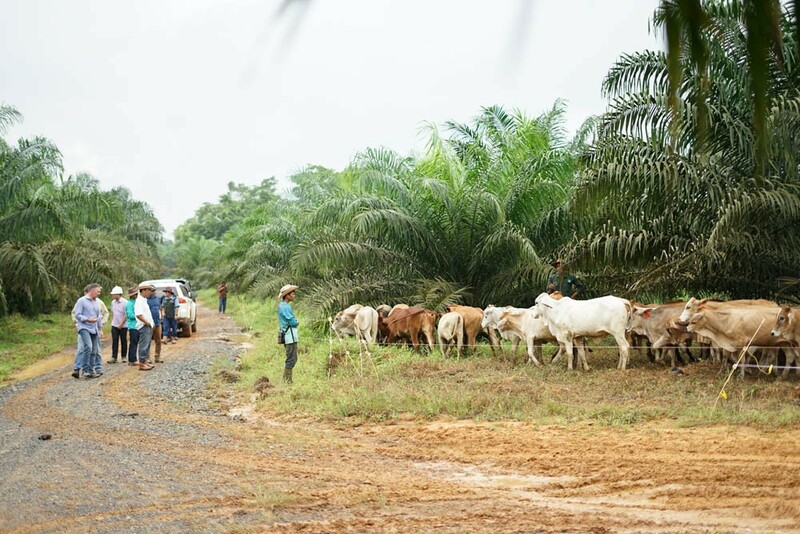 Santosa Agrindo to trial grazing cattle in an oil palm plantation. 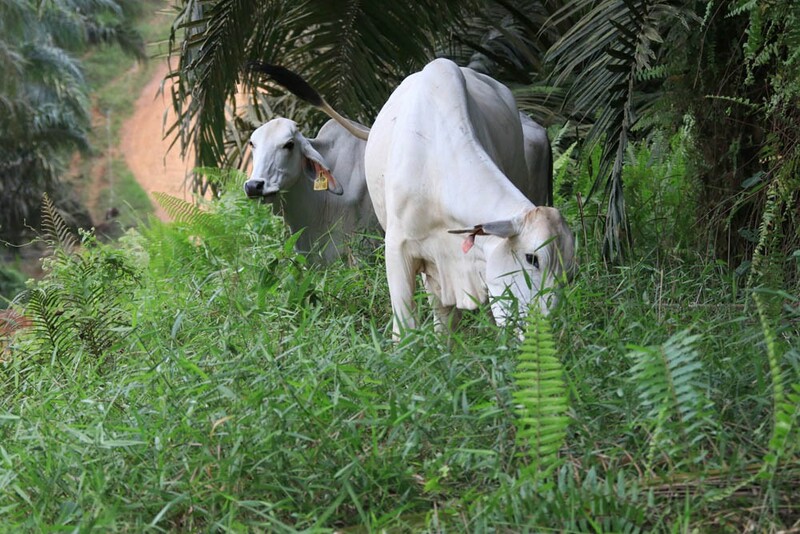 PT Santori managed 300 empty heifers with the broad objective to promote commercial outcomes for both cattle and plantation. 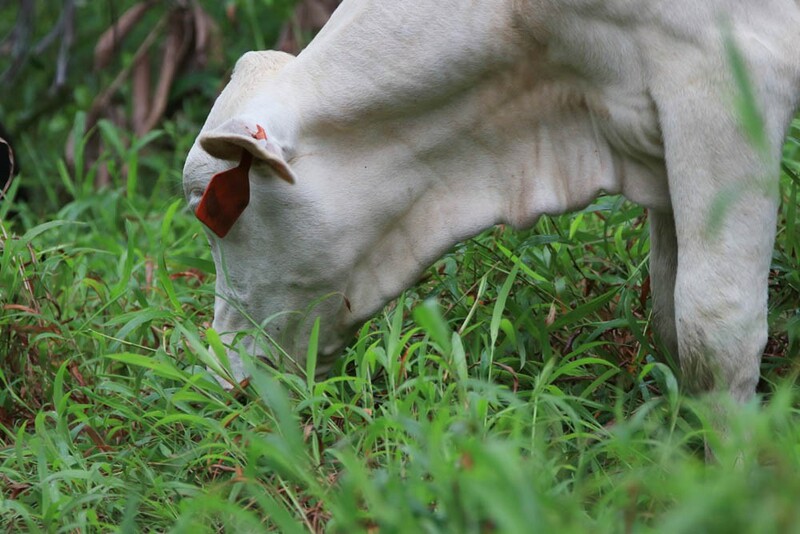 In the early stages herbicide usage dropped due to cattle grazing but after three years cattle productivity was low and not profitable. 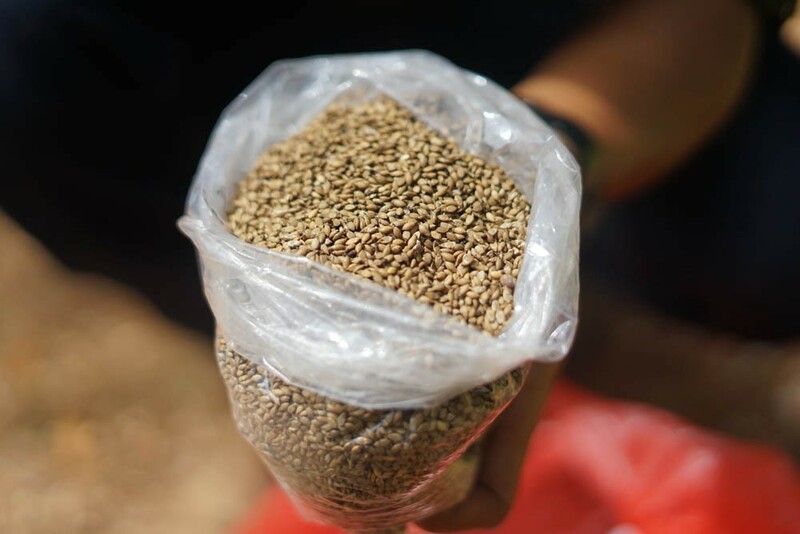 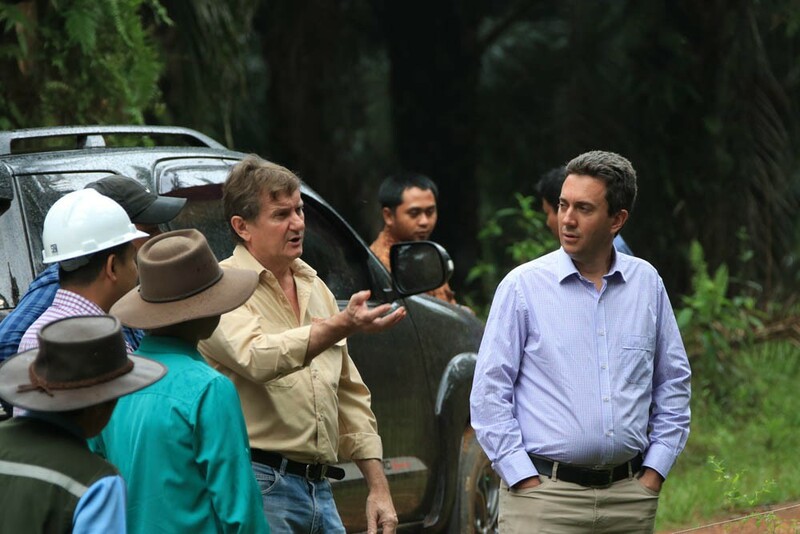 In 2016, Santori Agrindo approached IACCB who helped identify key constraints and solutions. 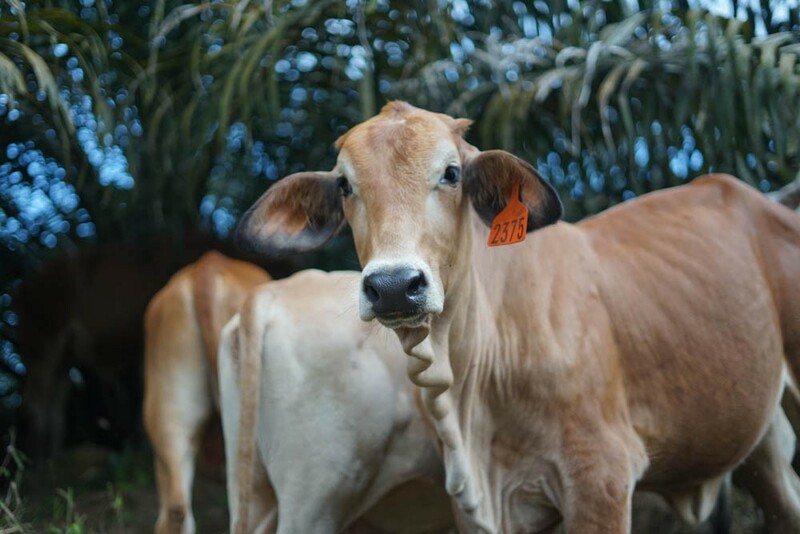 In 2017 IACCB delivered 300 heifers and provided high level expertise to implement the solutions, including improved bull management and mineral supplementation to boost conception rates. 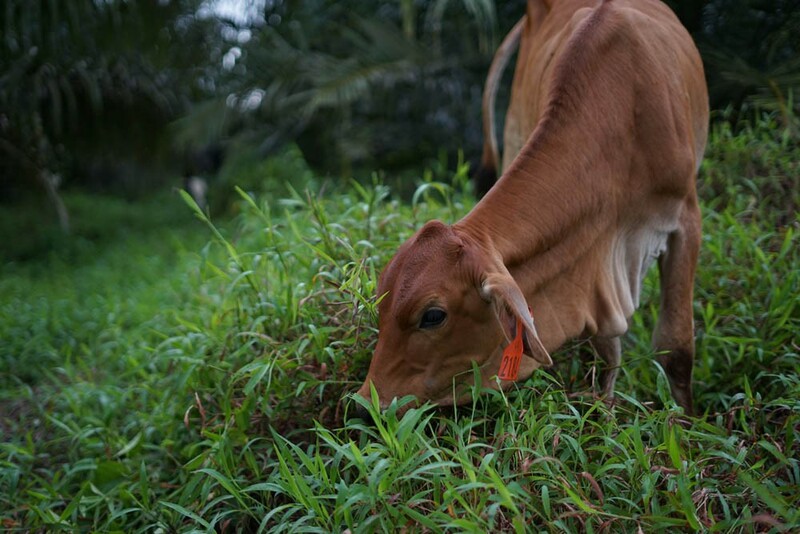 A particularly important challenge was to achieve integrated plantation and cattle management, as this was instrumental in achieving high quality feed in the plantation, low cost supplements for weaner growth, reducing abortions and calf mortalities from the very high rainfall. 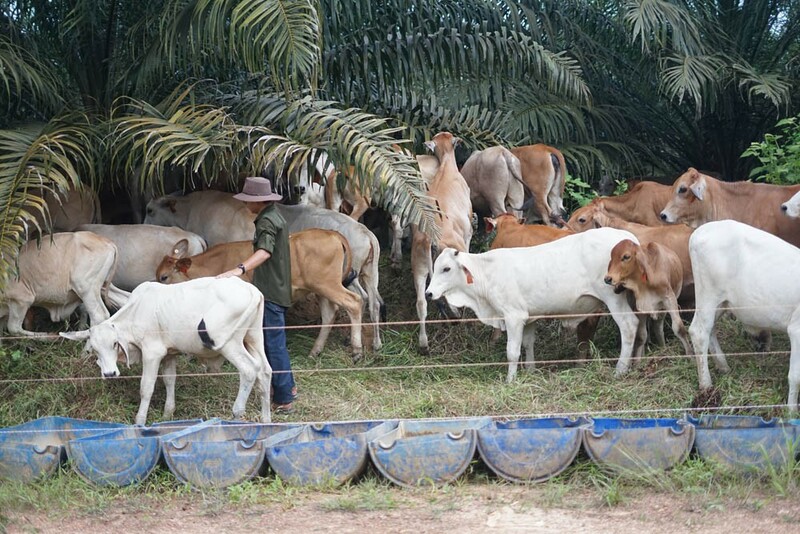 The aim was to achieve >75% conceptions and <10% calf mortalities. 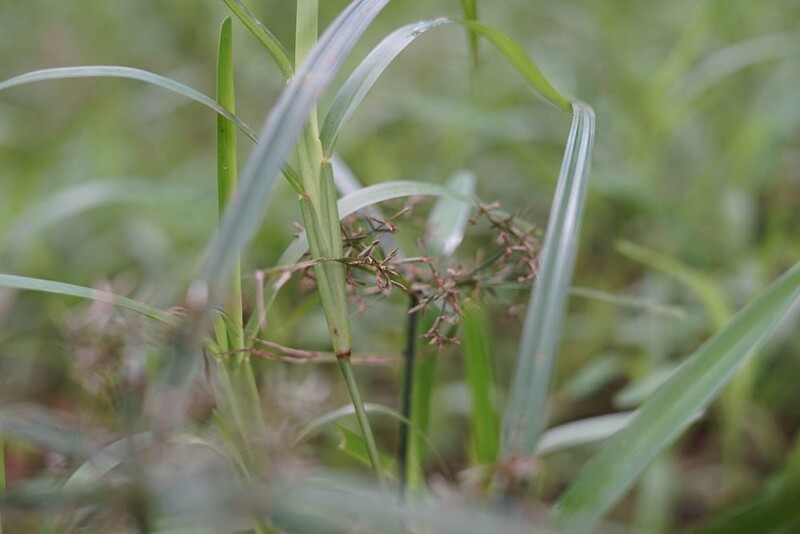 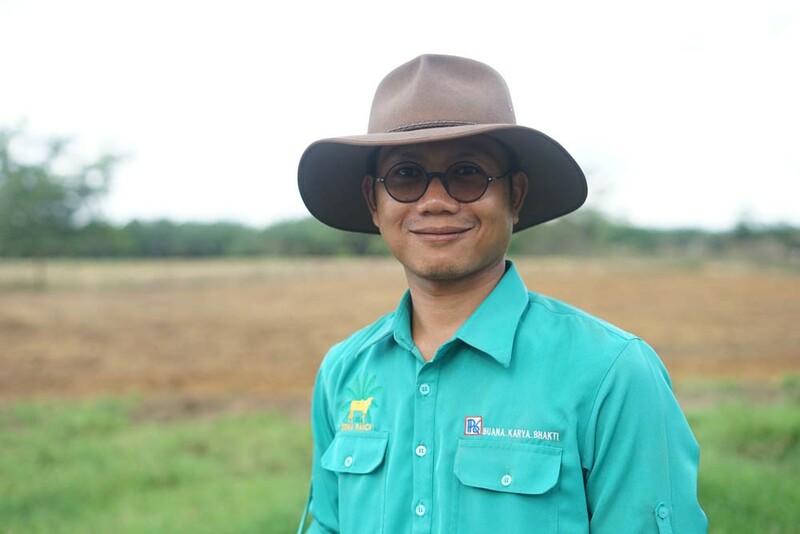 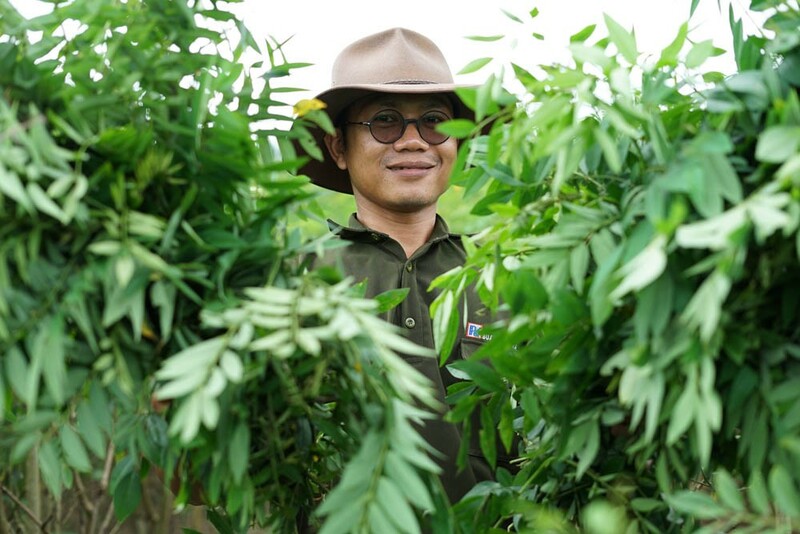 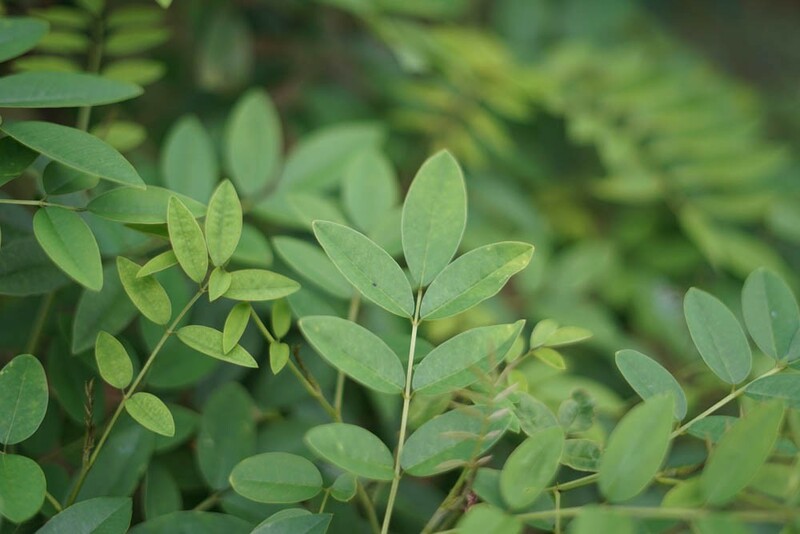 A plantation manager is now responsible for both the plantation and the cattle breeding project; and establishing a pasture nursery. 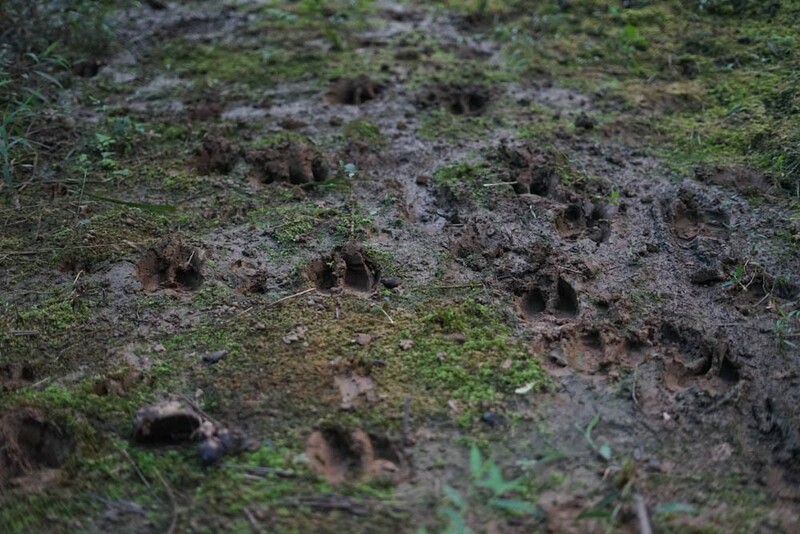 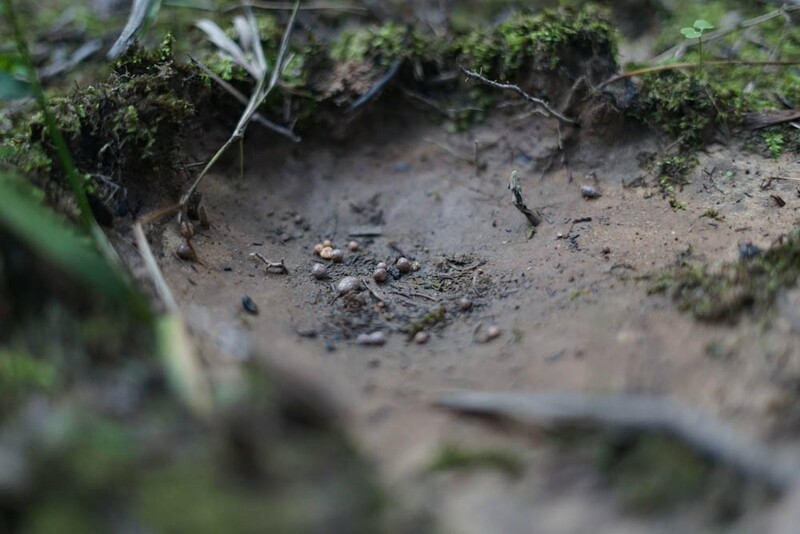 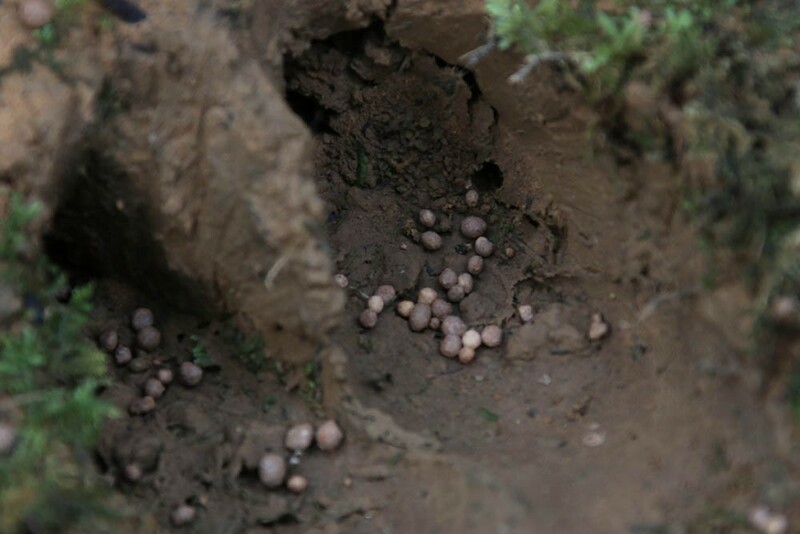 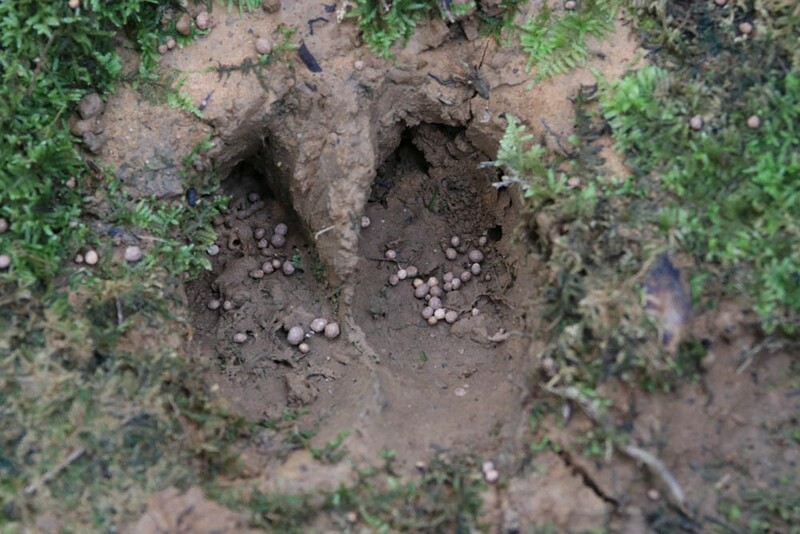 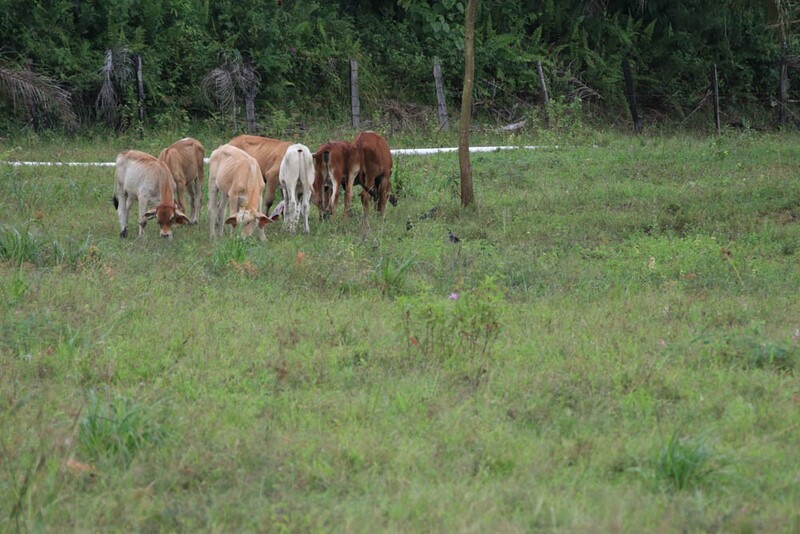 A low-cost mineral supplement has also been provided and calf creeps built. 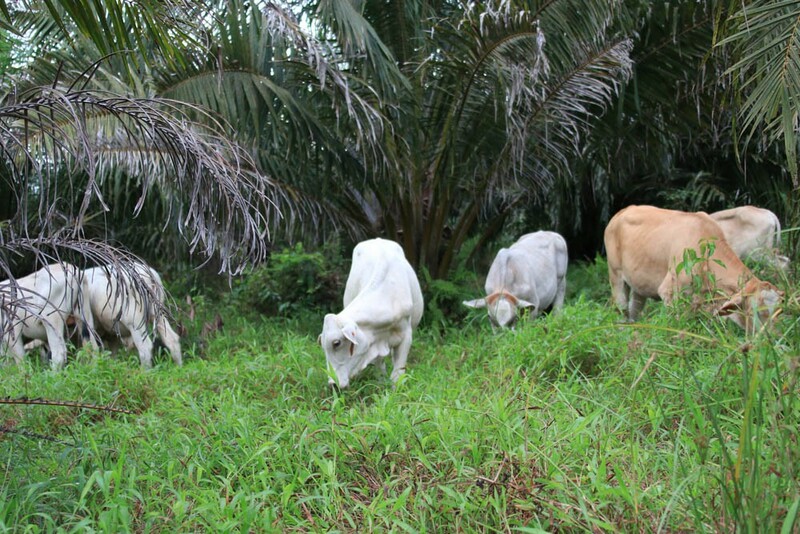 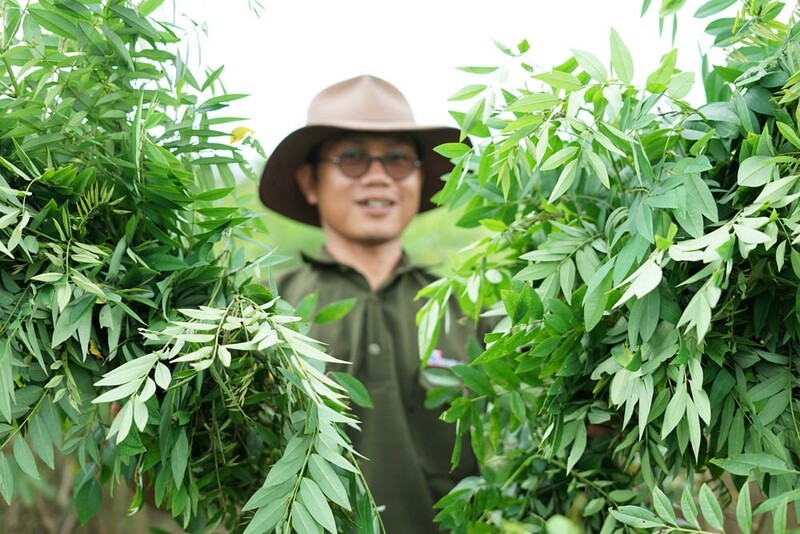 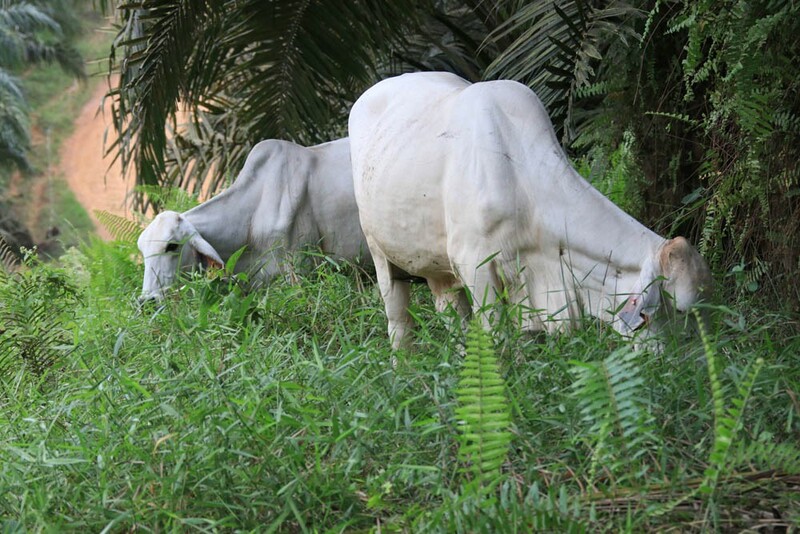 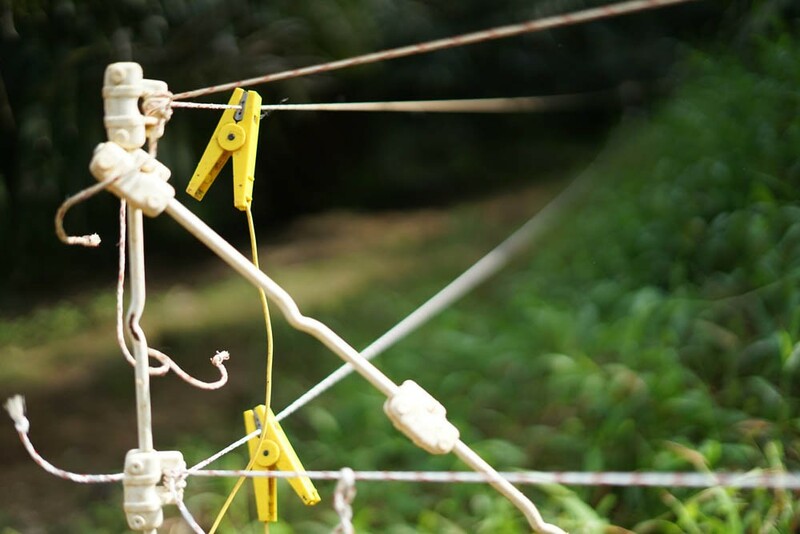 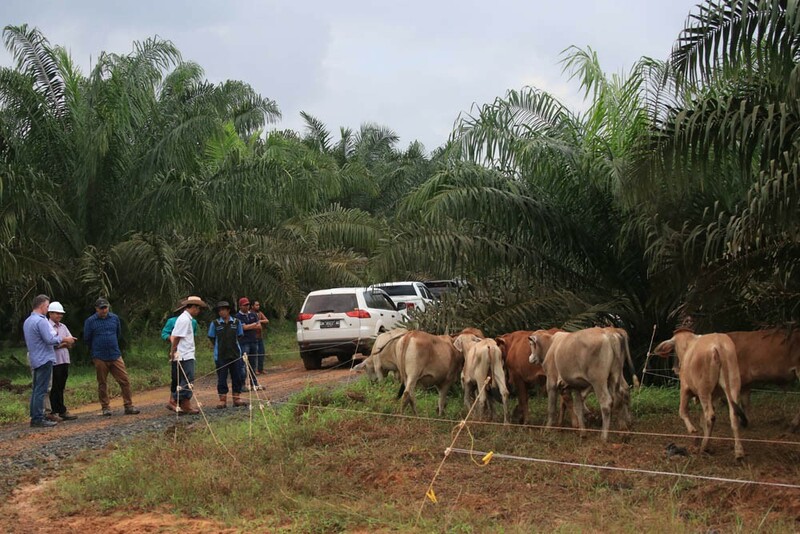 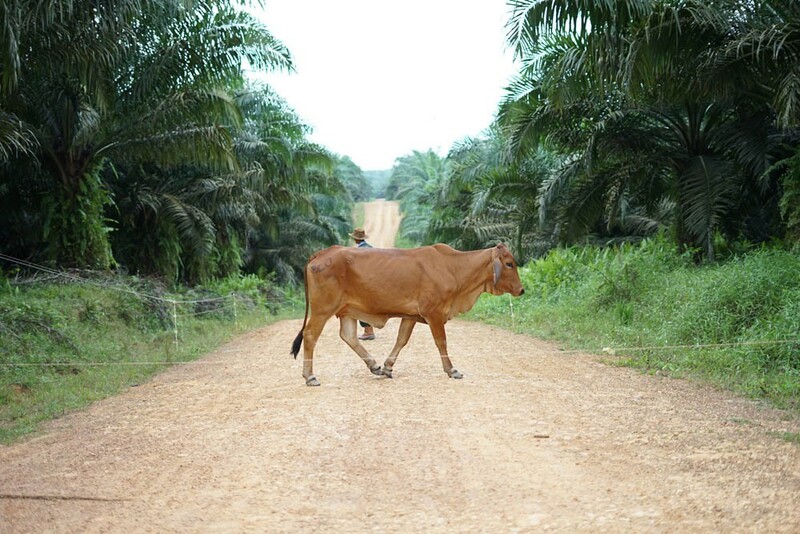 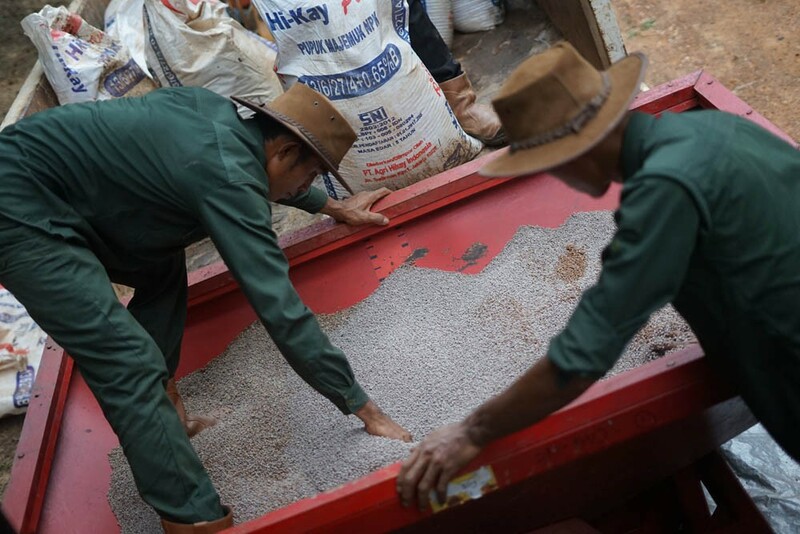 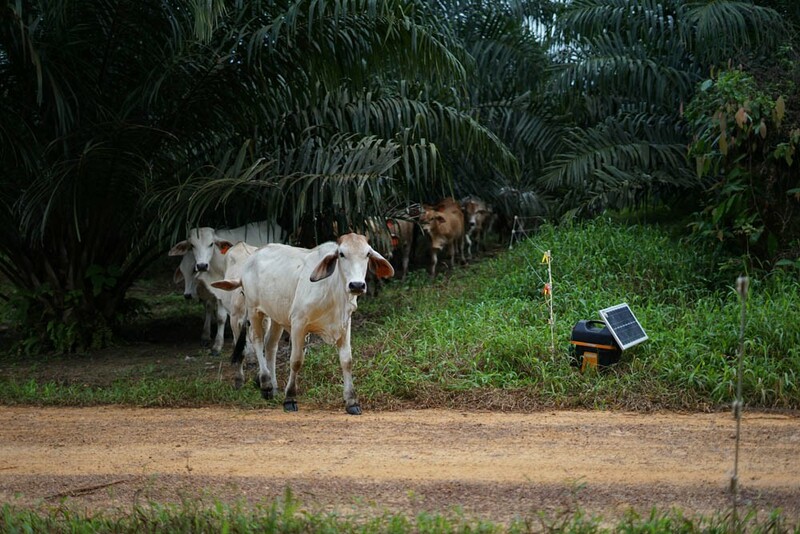 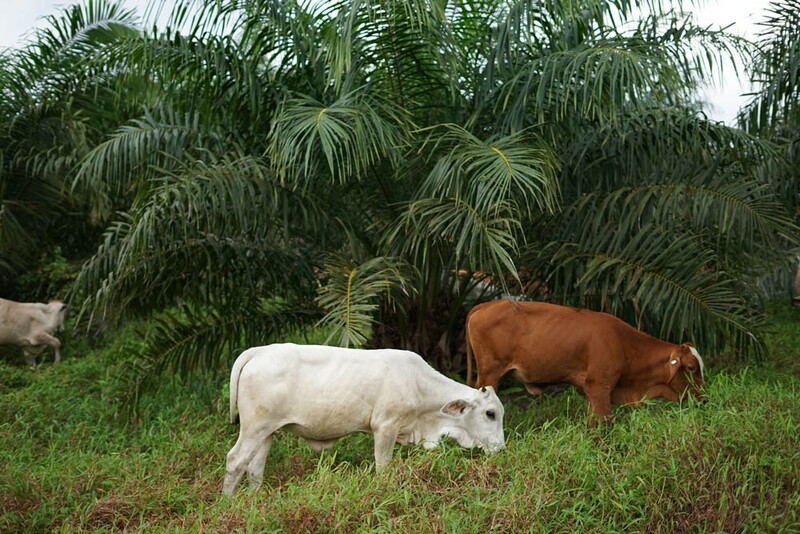 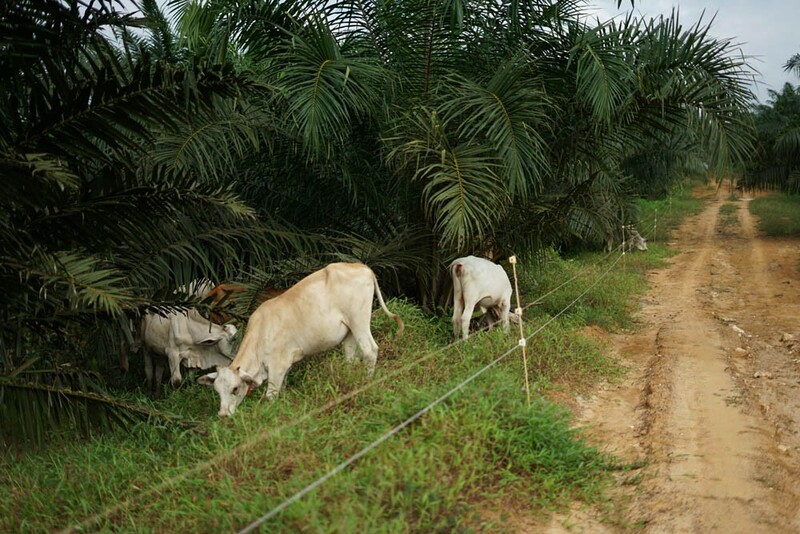 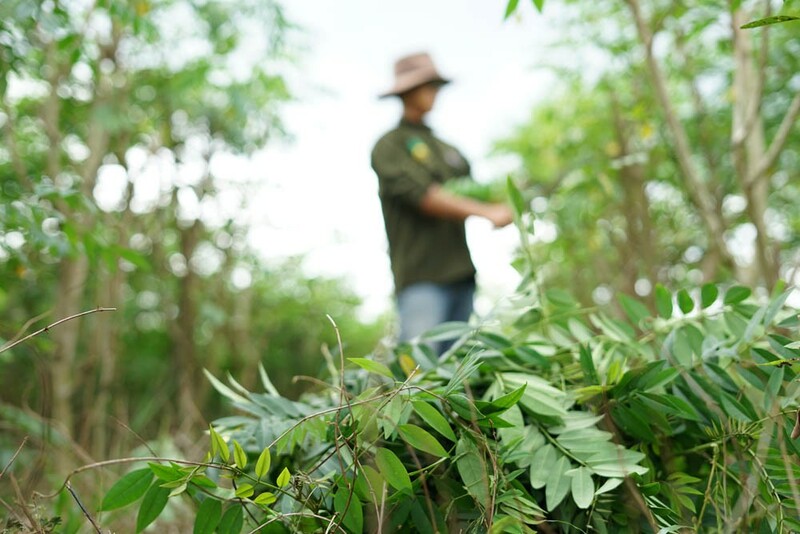 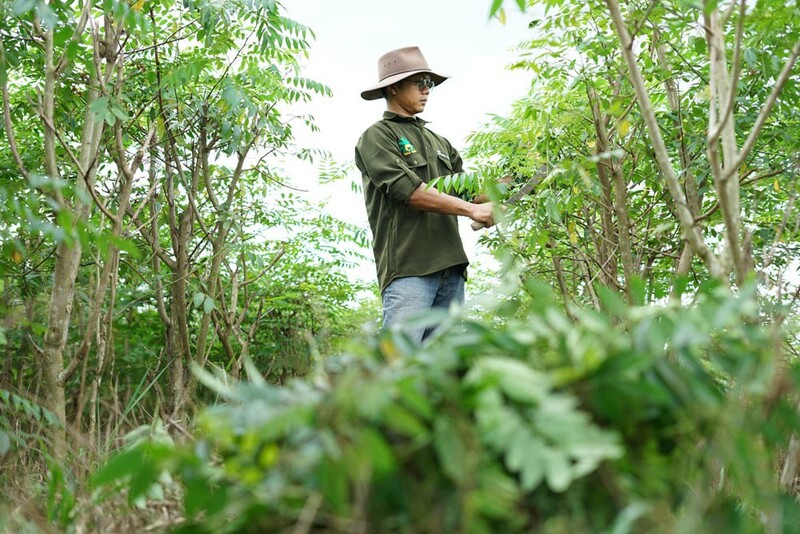 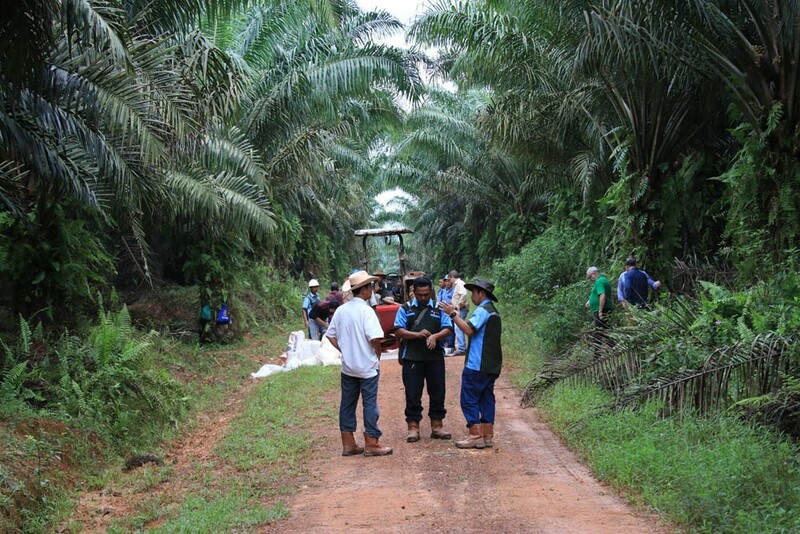 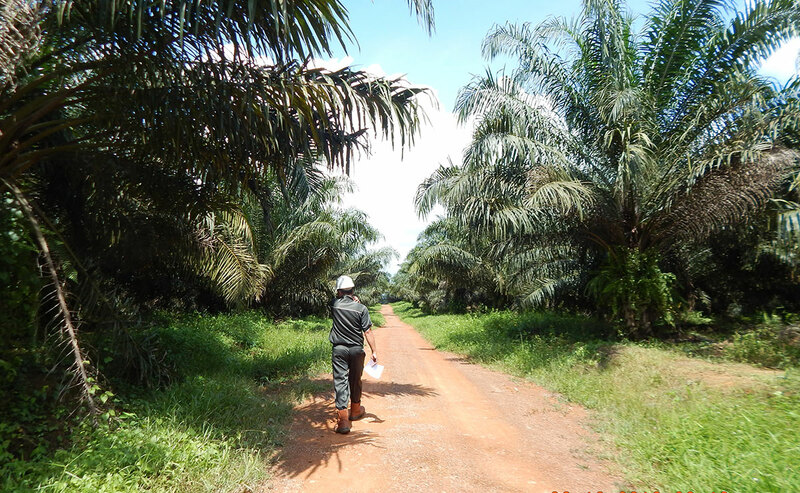 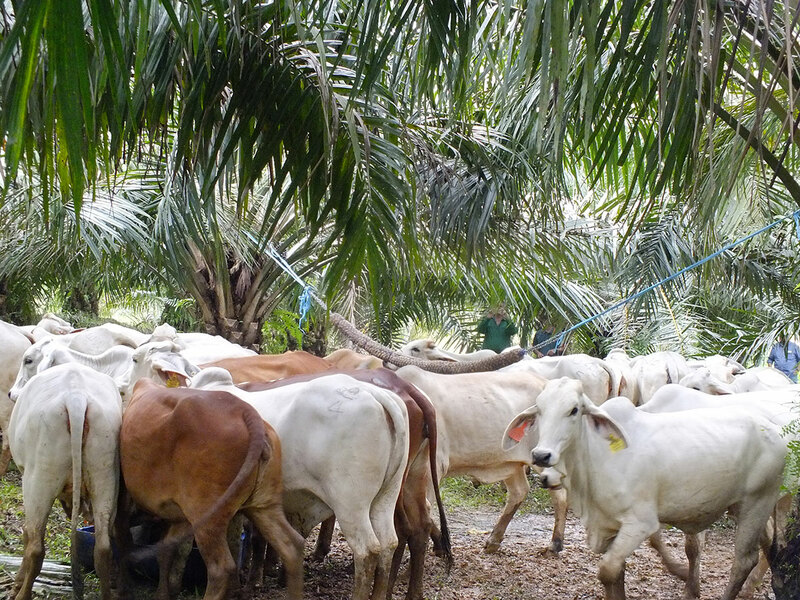 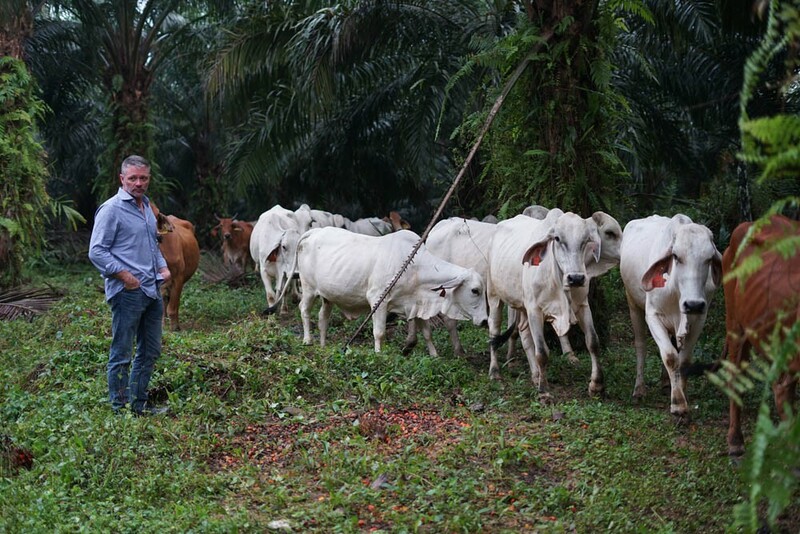 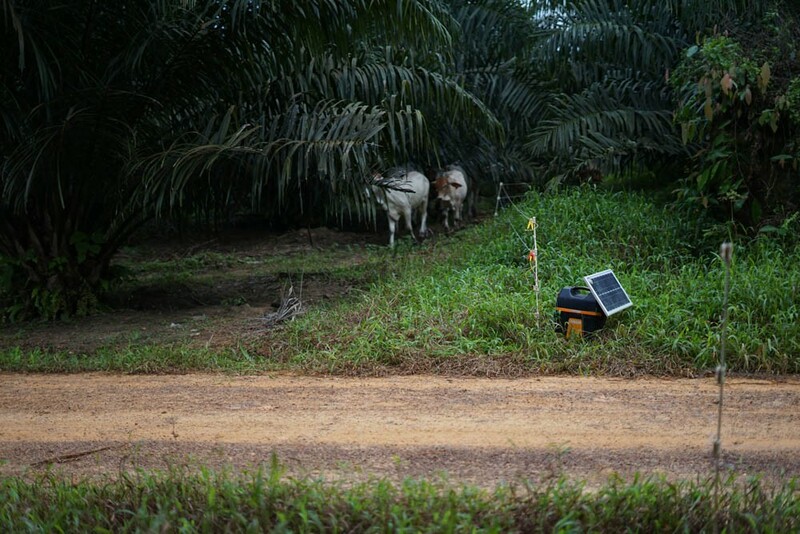 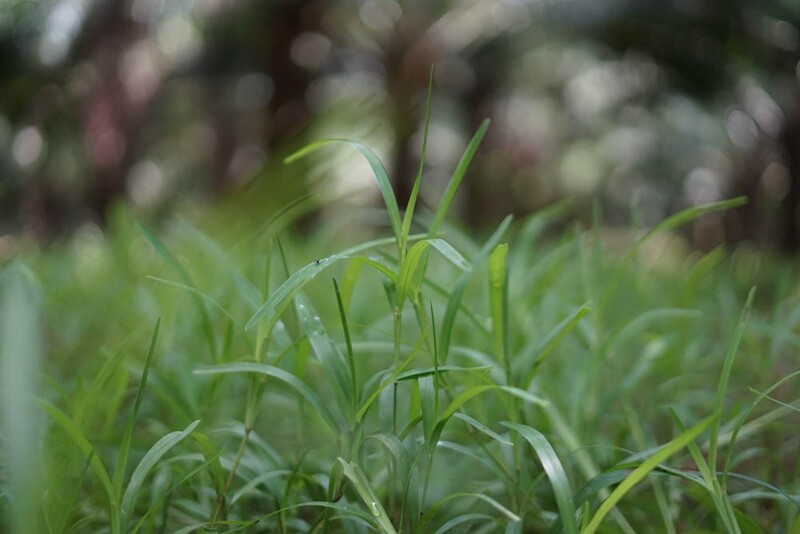 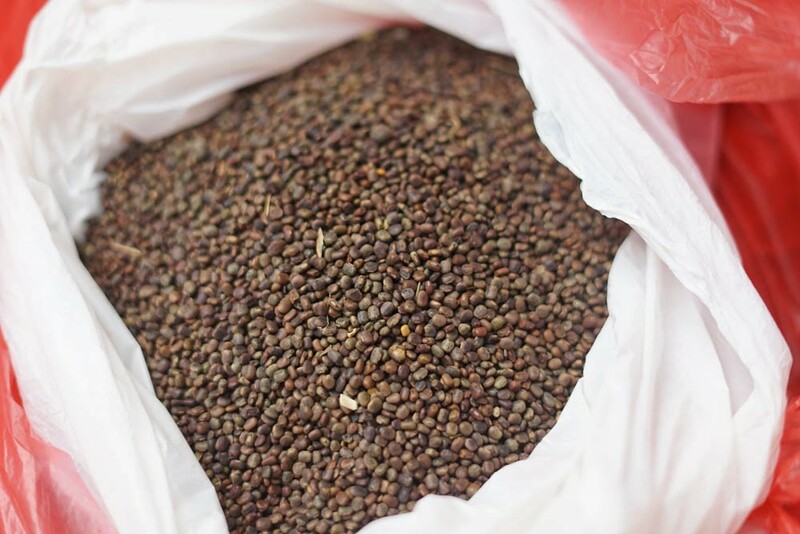 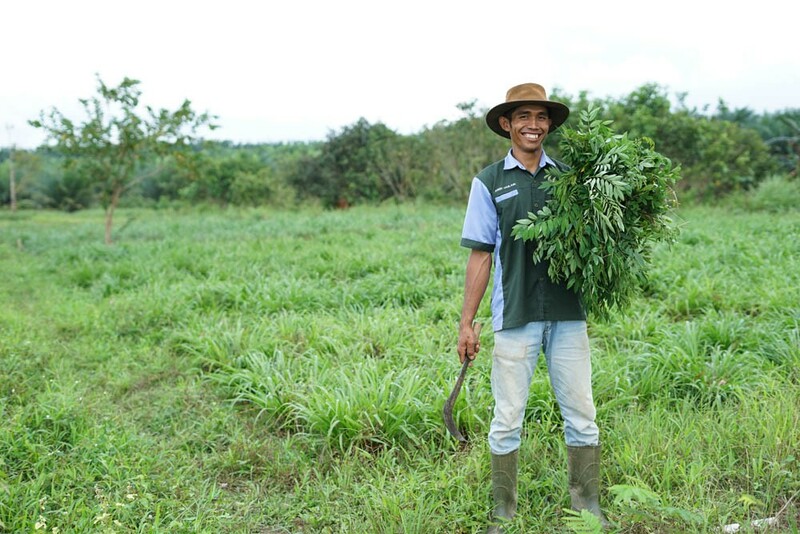 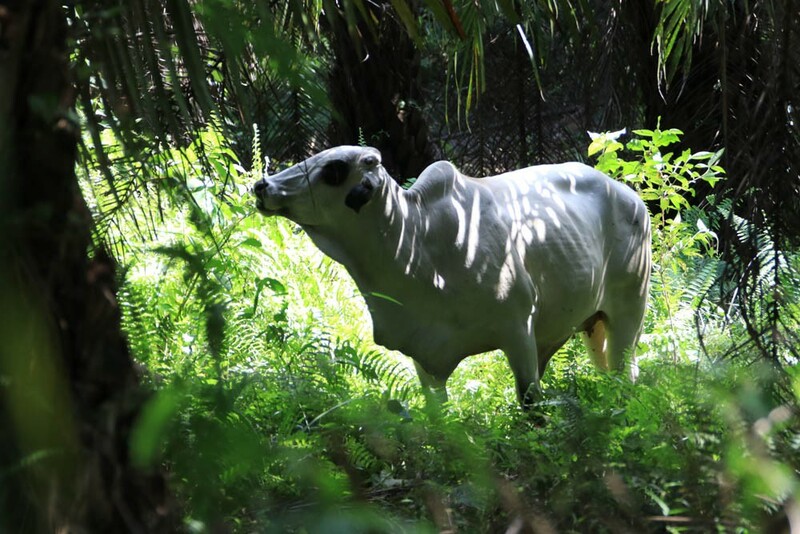 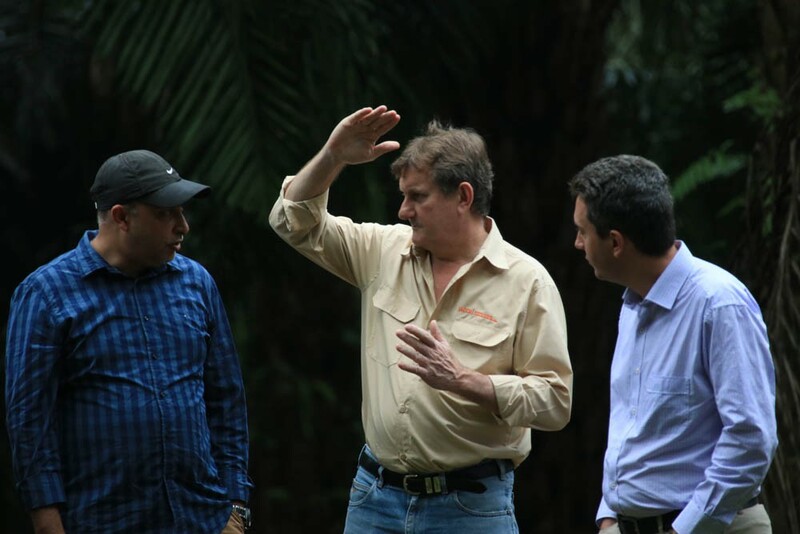 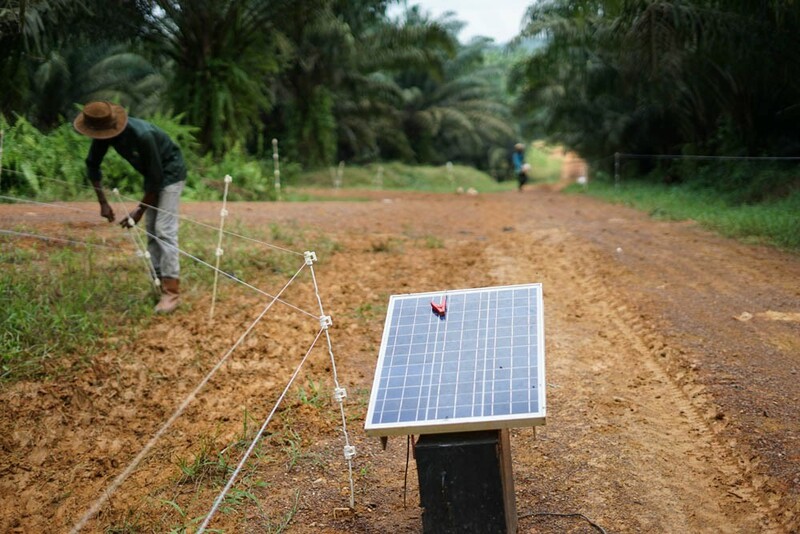 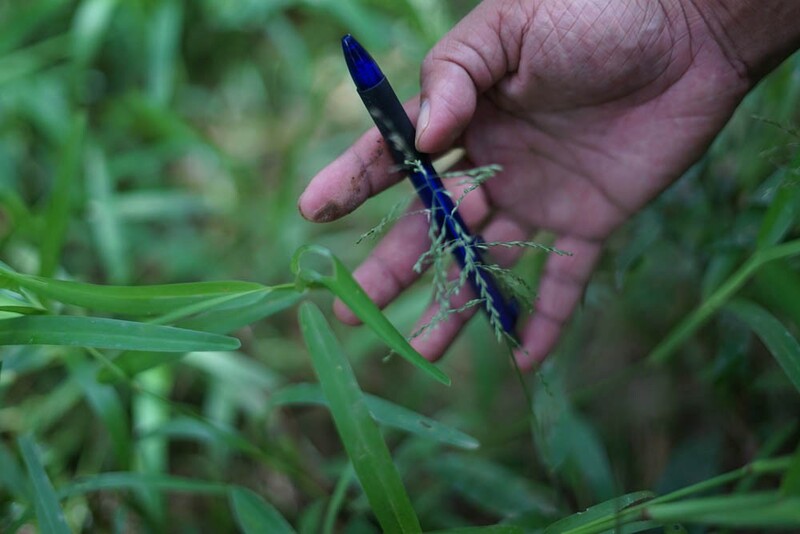 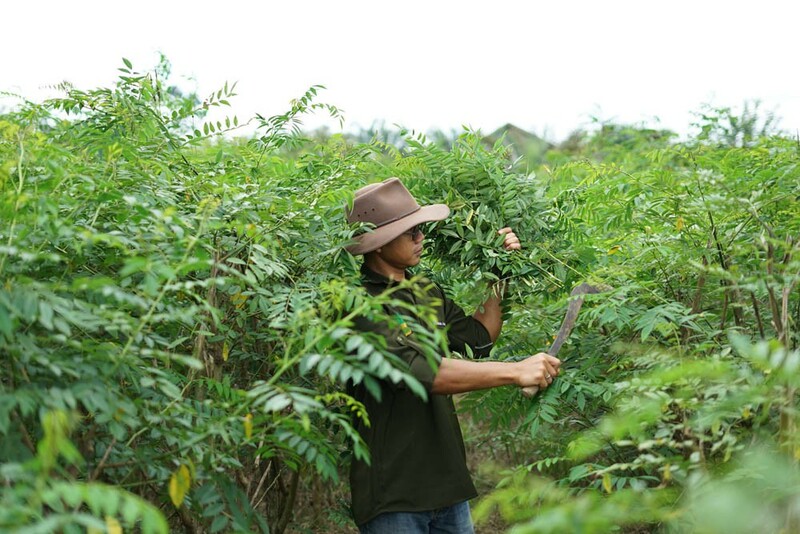 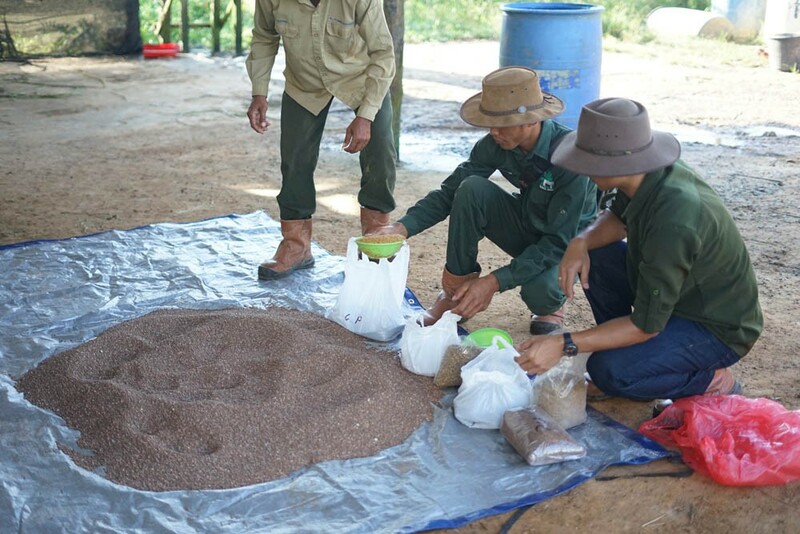 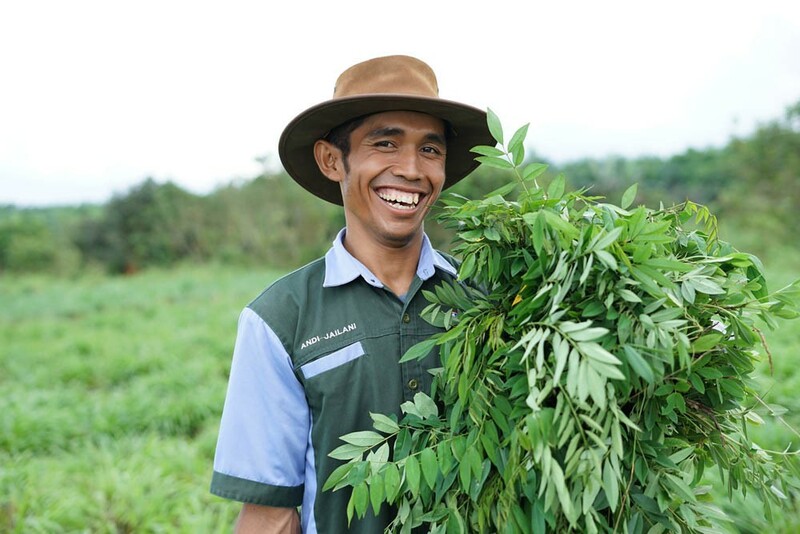 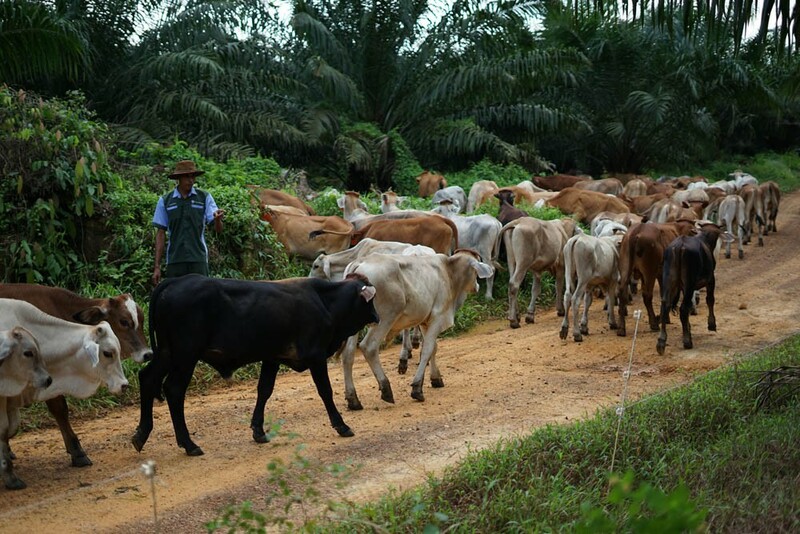 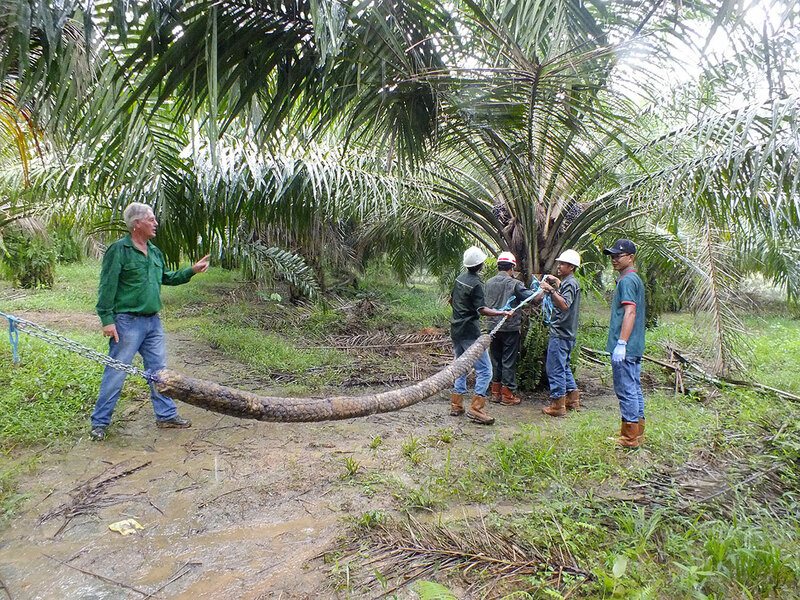 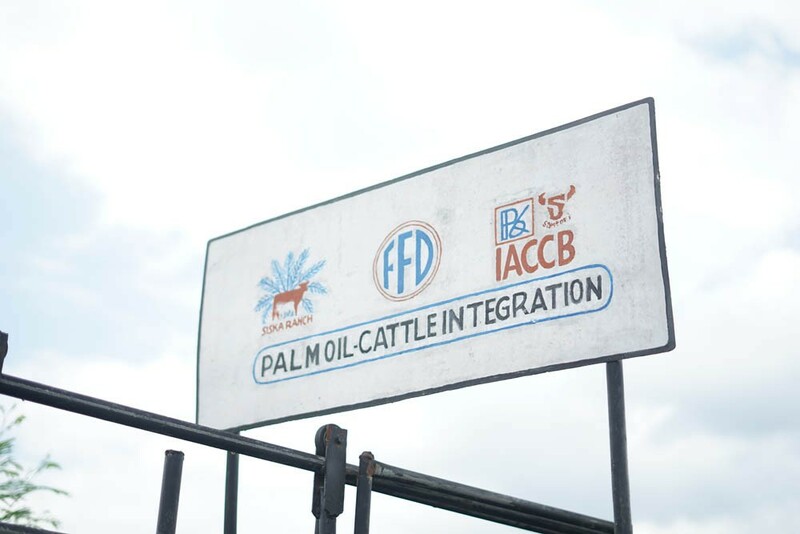 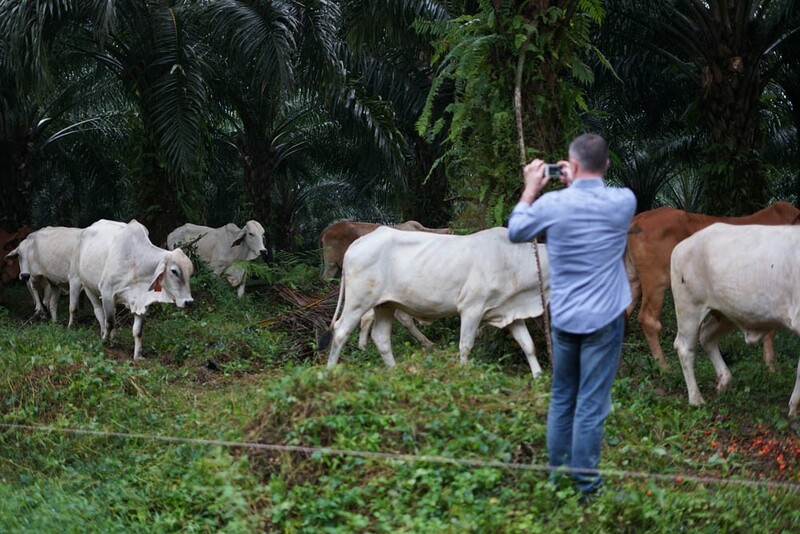 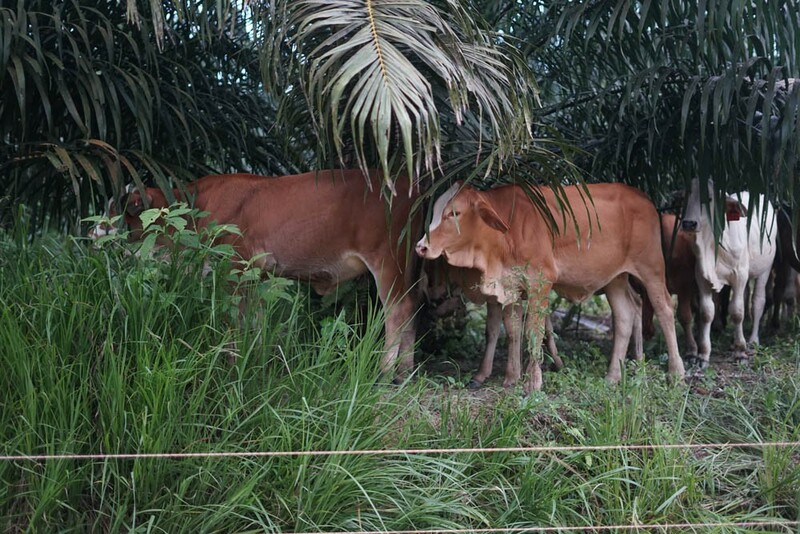 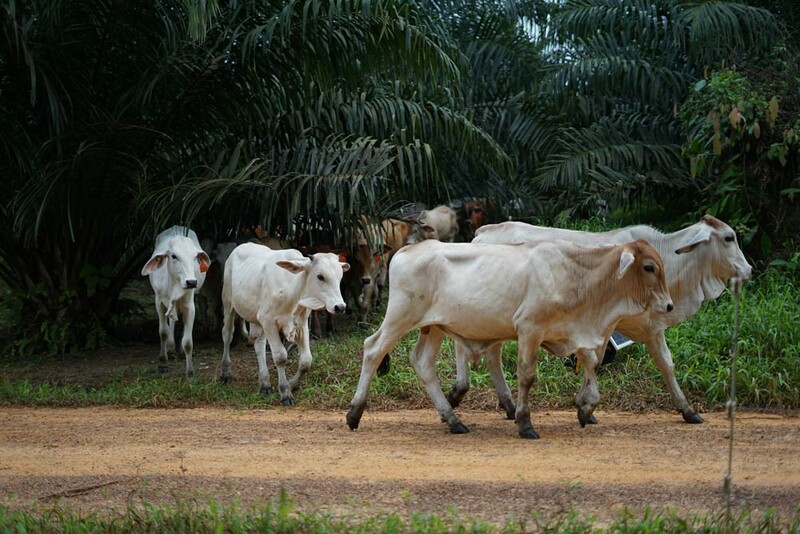 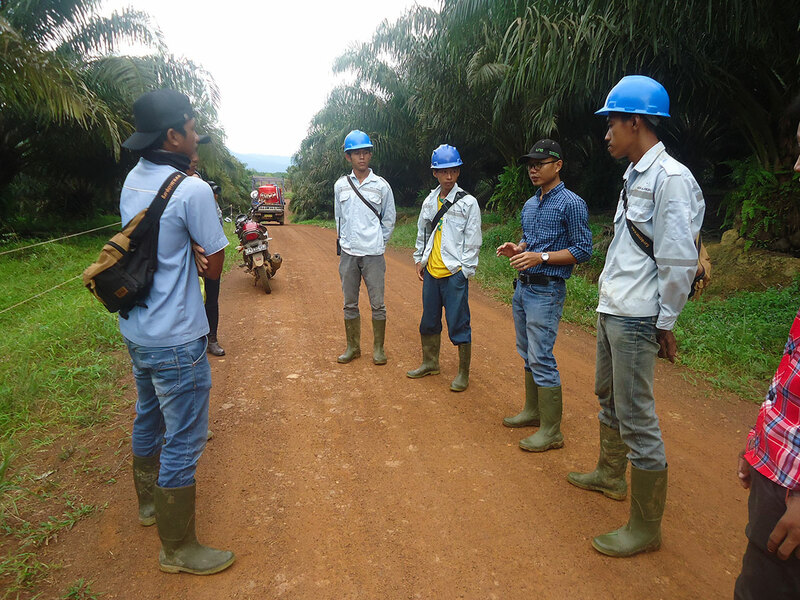 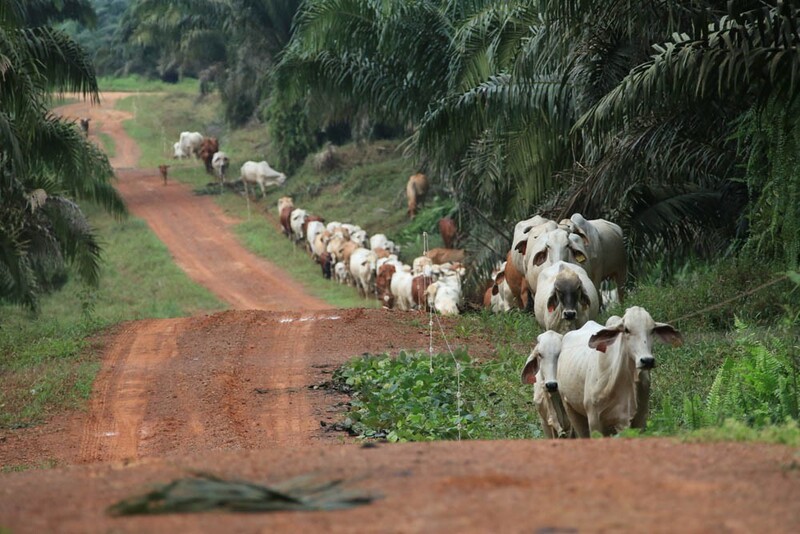 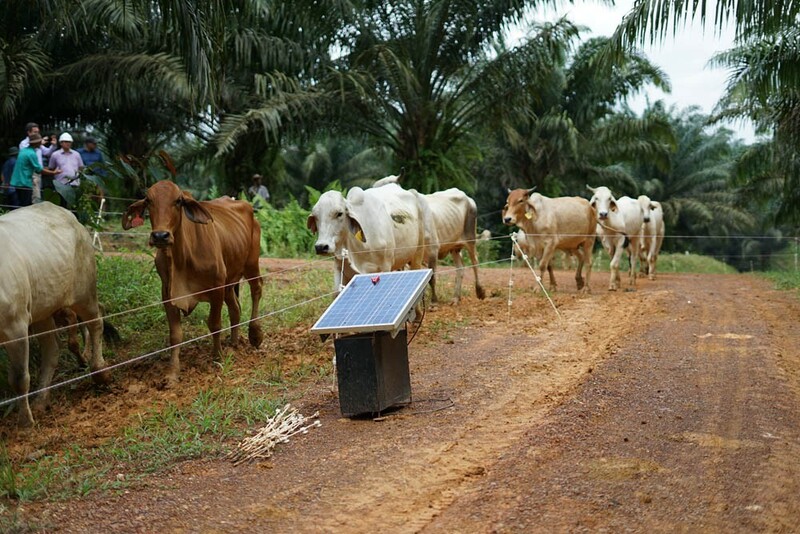 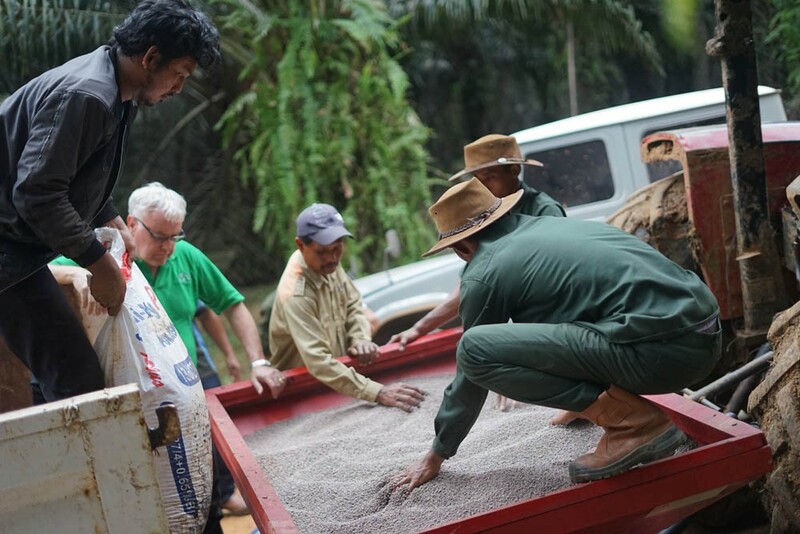 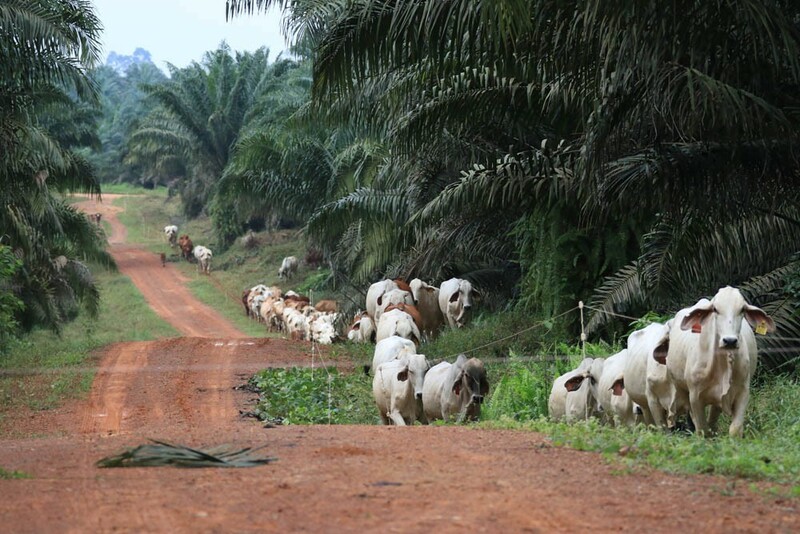 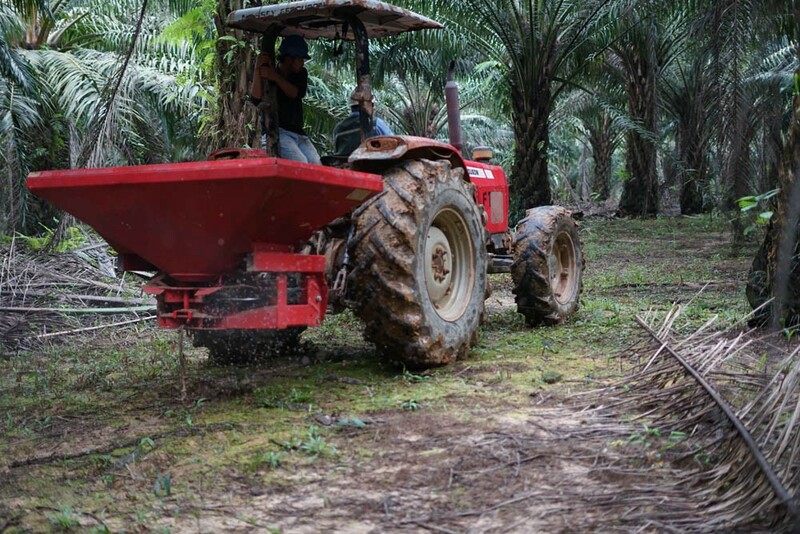 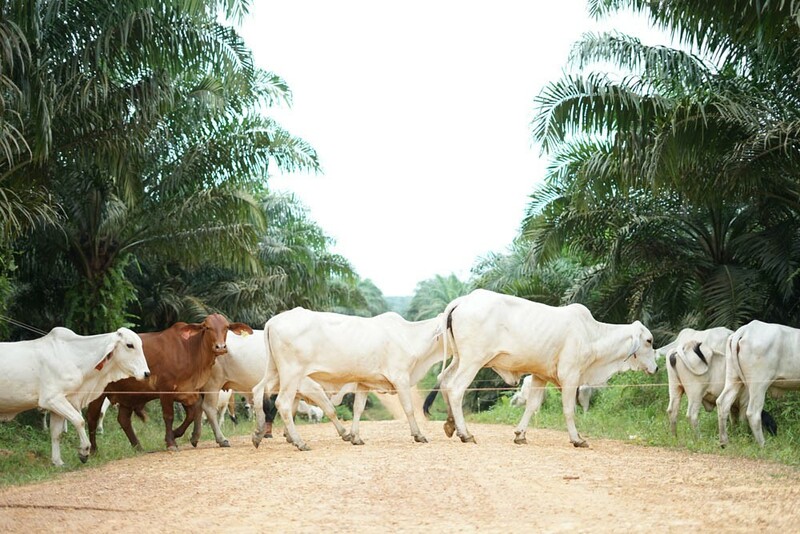 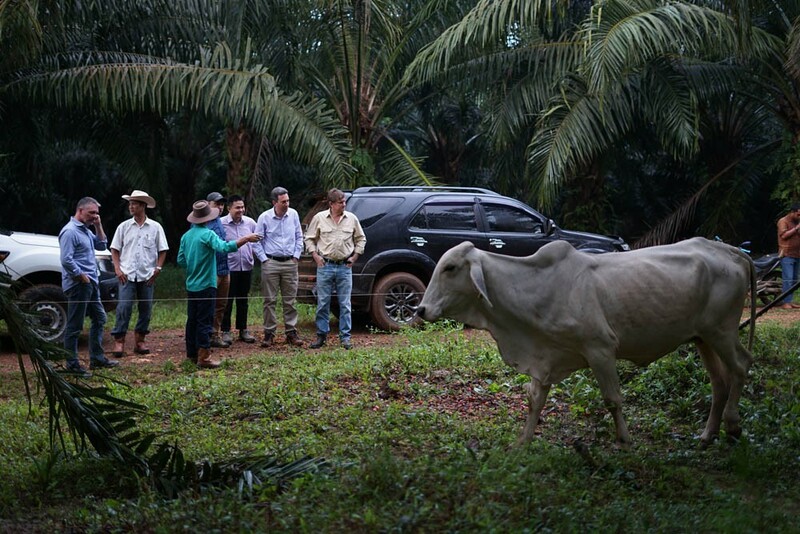 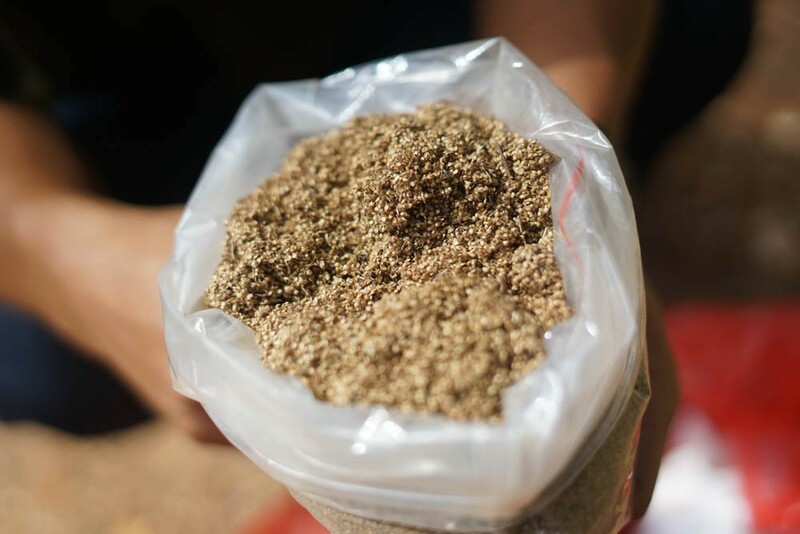 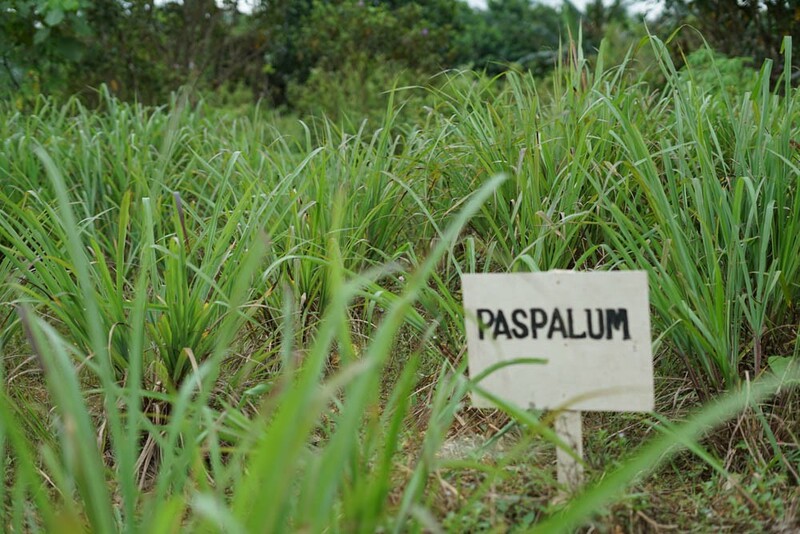 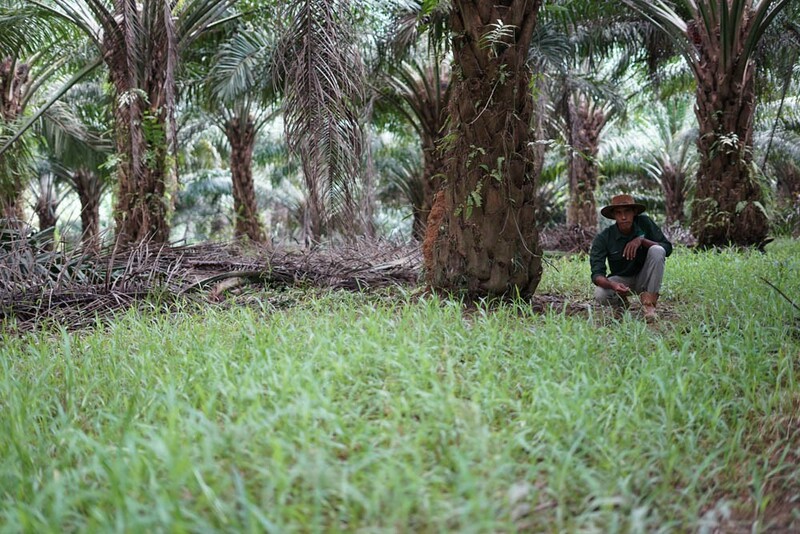 Palm and cattle activities have been successfully integrated by a committed team. 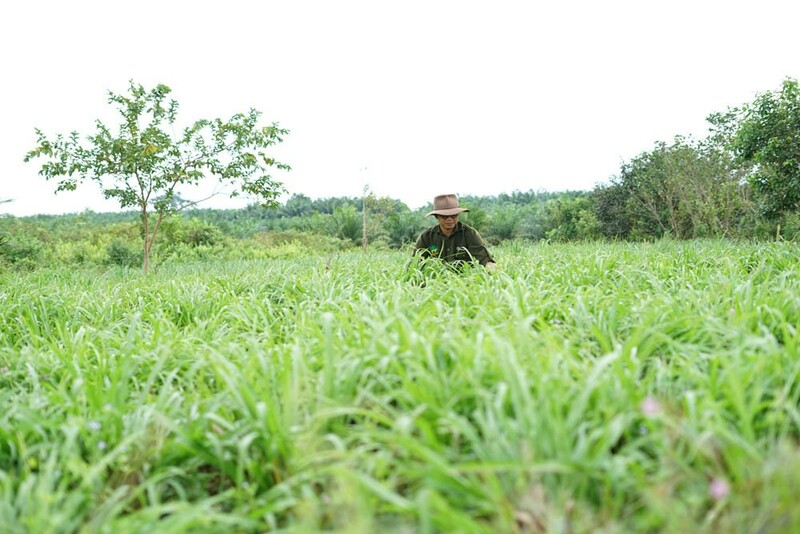 74% conceptions on first round of joining has been achieved. 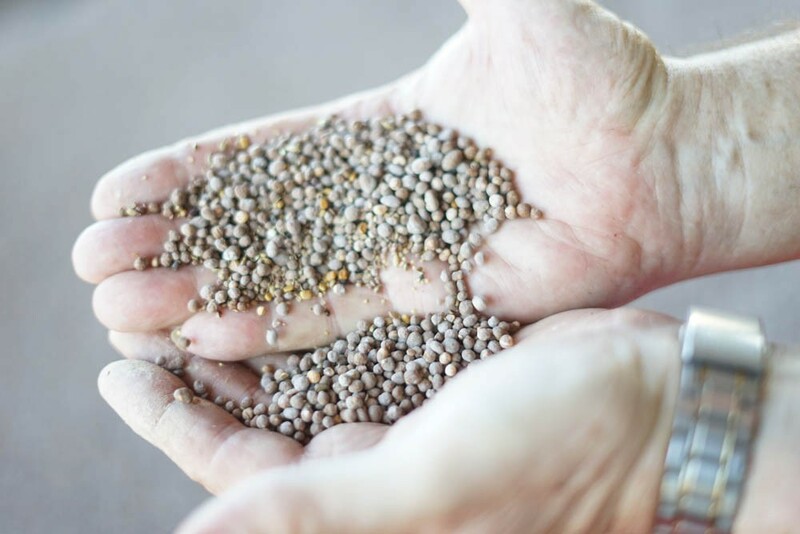 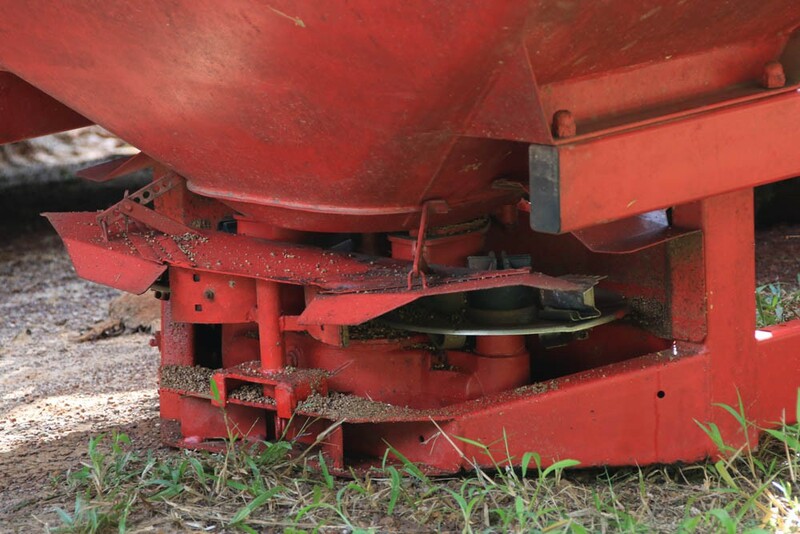 High feed costs remain but are being managed within targets. 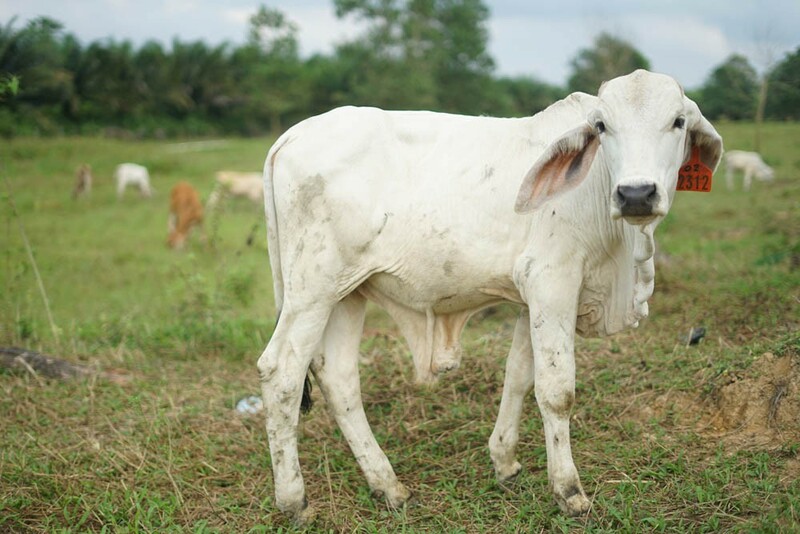 Abortions and still births are now under control due to the building of dedicated calving areas and by providing higher levels of supplementation to the heavily pregnant cows. 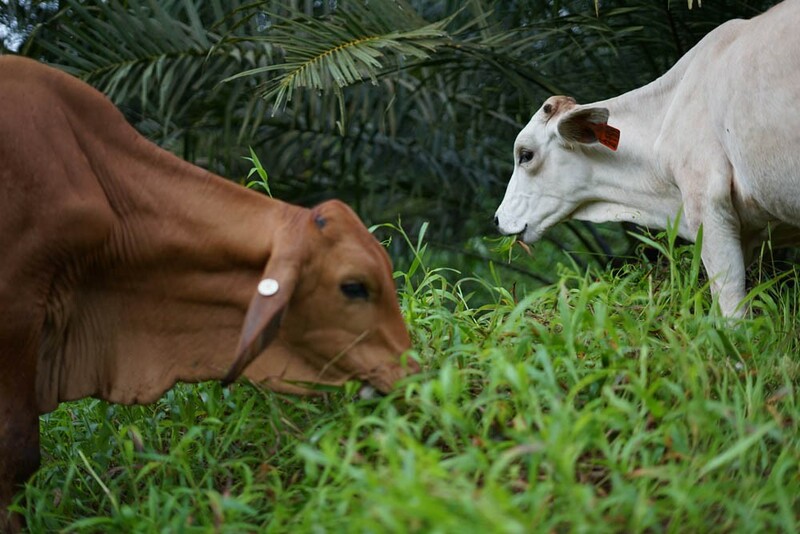 Calf mortality is now under 10%. 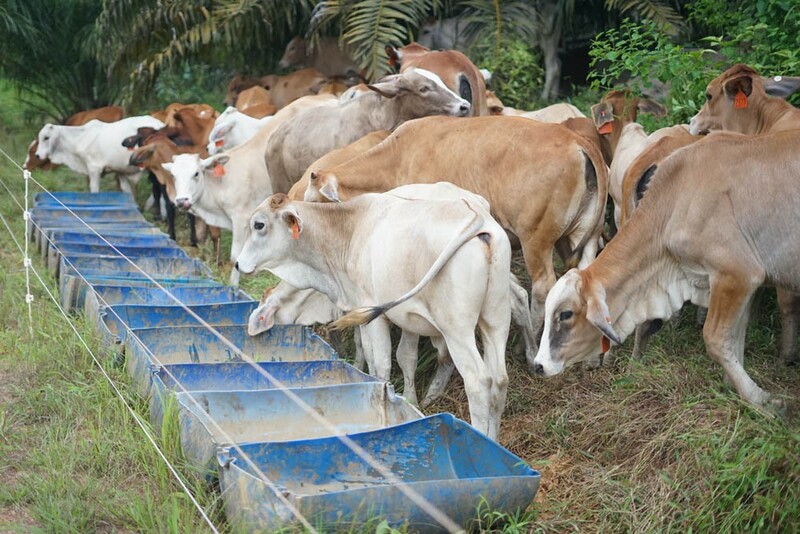 BKB, with support from IACCB, is now conducting optimal conception trials and improving weaner growth rates by implementing an improved feeding strategy.